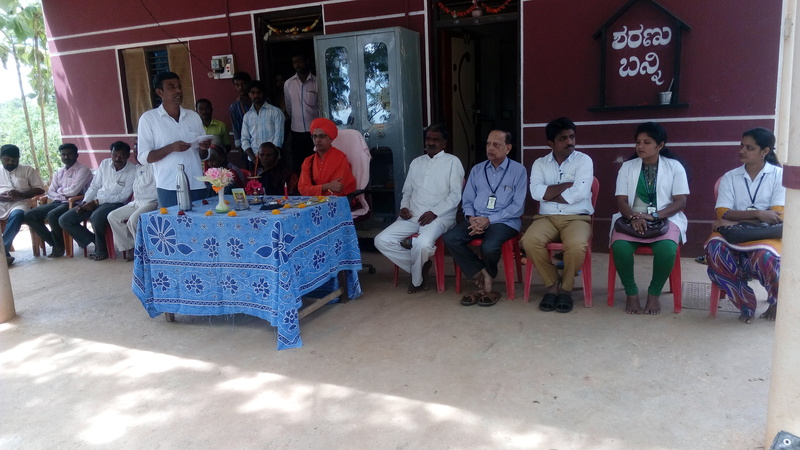 On occasion of our beloved chairman sri. 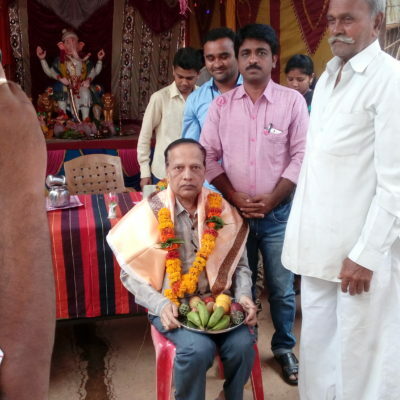 Harshavardhan. 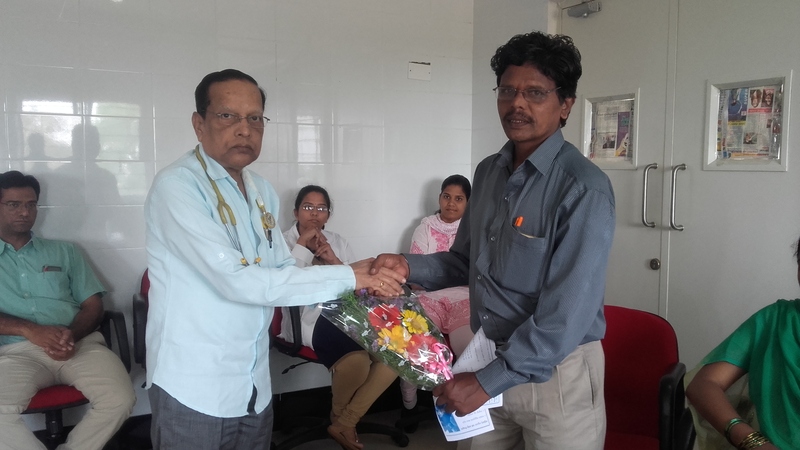 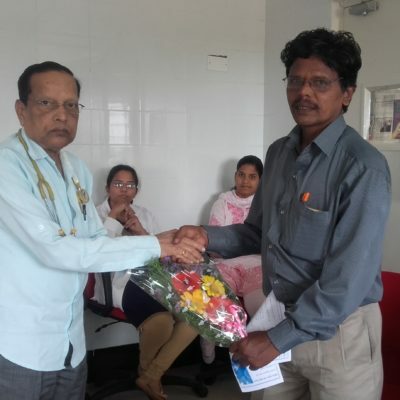 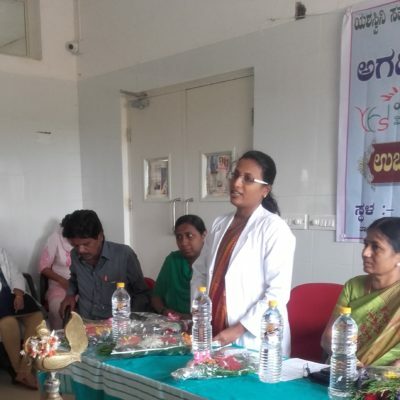 V. Agadi’s birthday a blood donation camp was held in our hospital in association with State Bank of India, Lakshmeshwar and Gadag Institute of Medical Science, Gadag. 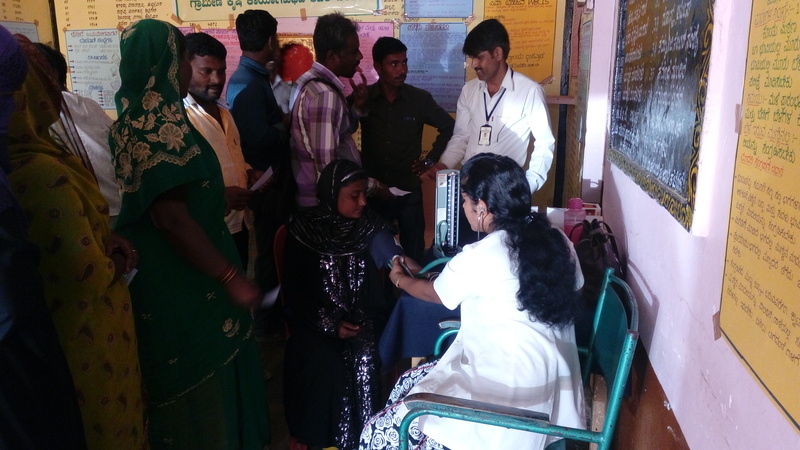 ON 3RD MARCH 2017, A GENERAL HEALTH CAMP WAS HELD AT KOLUR, TQ.SAVANUR, DI.HAVERI. 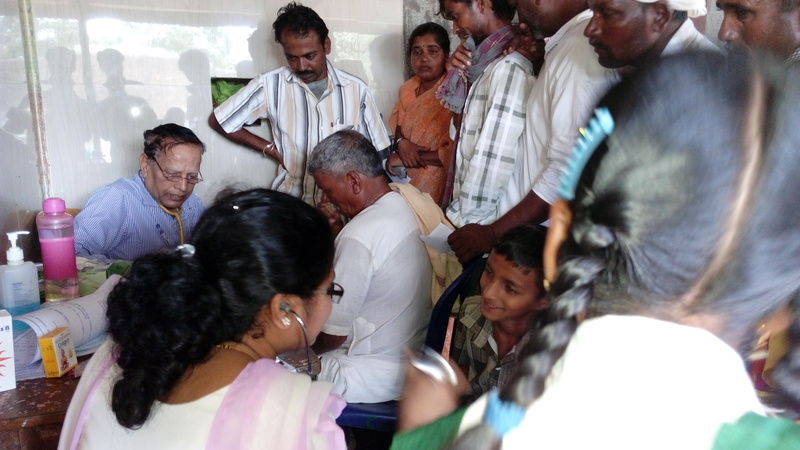 DR. PRAKASH.L.GADAG headed the Camp. 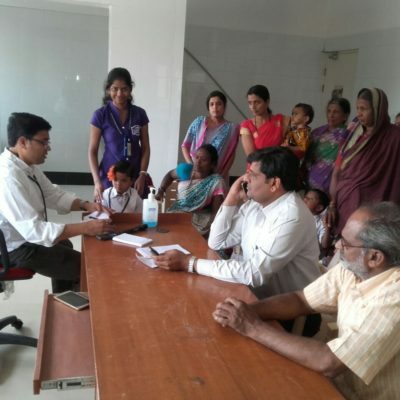 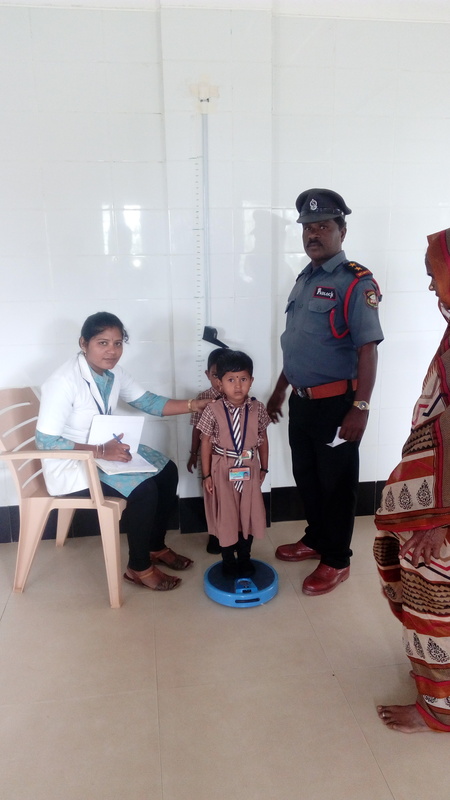 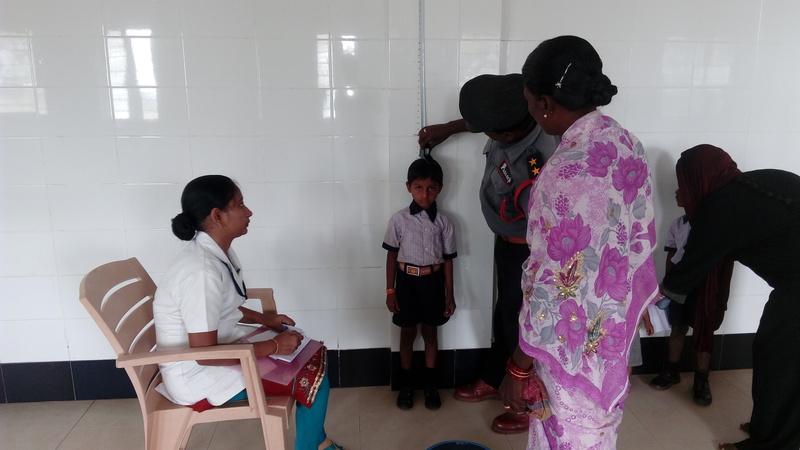 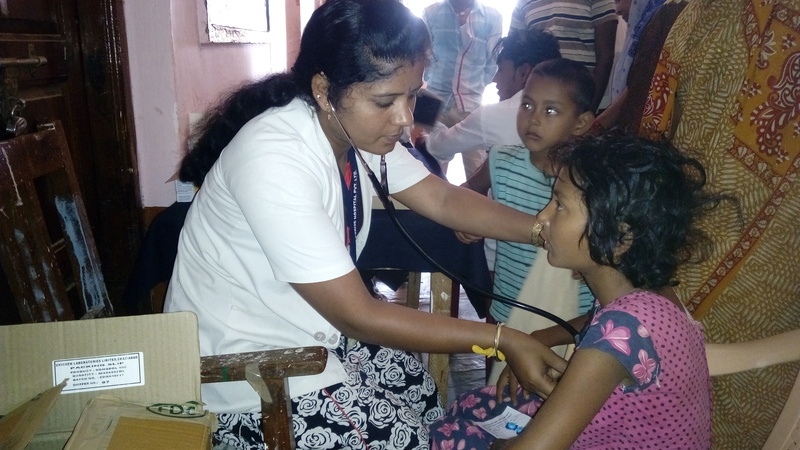 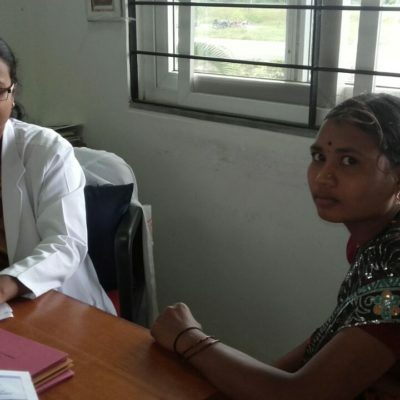 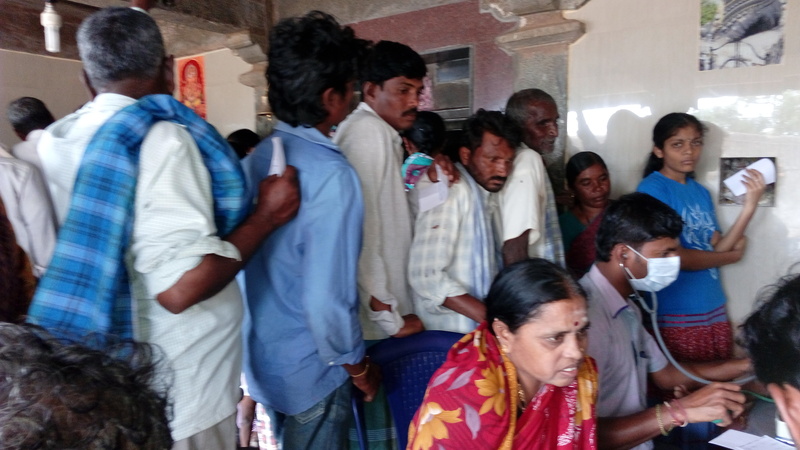 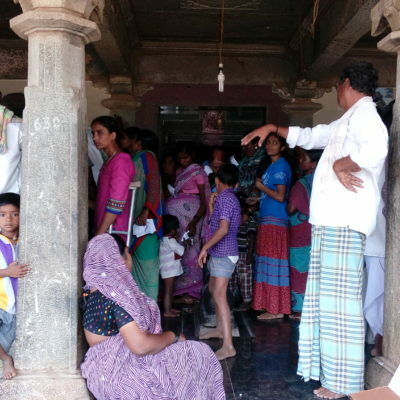 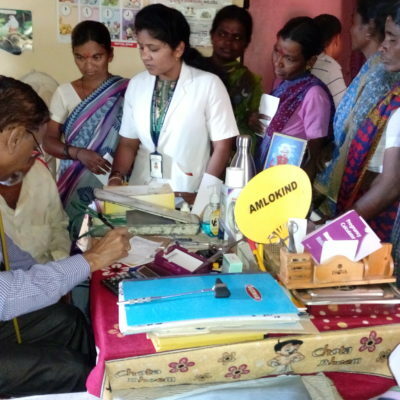 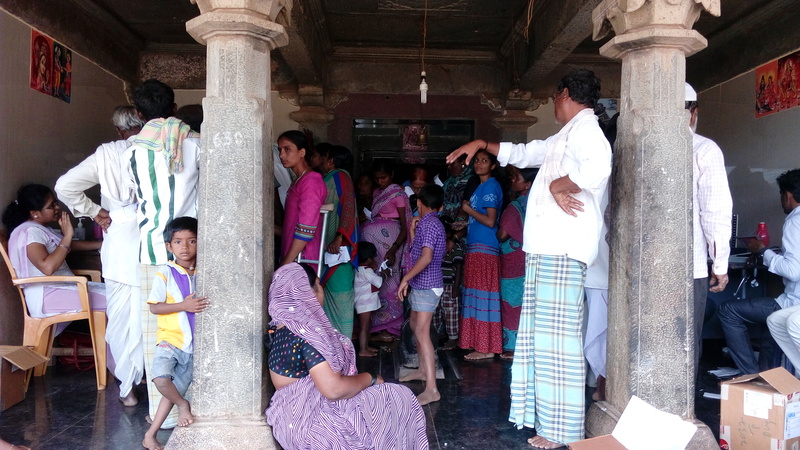 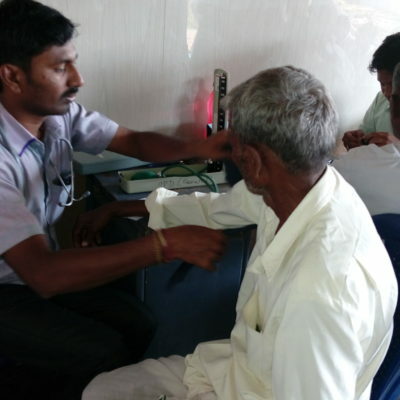 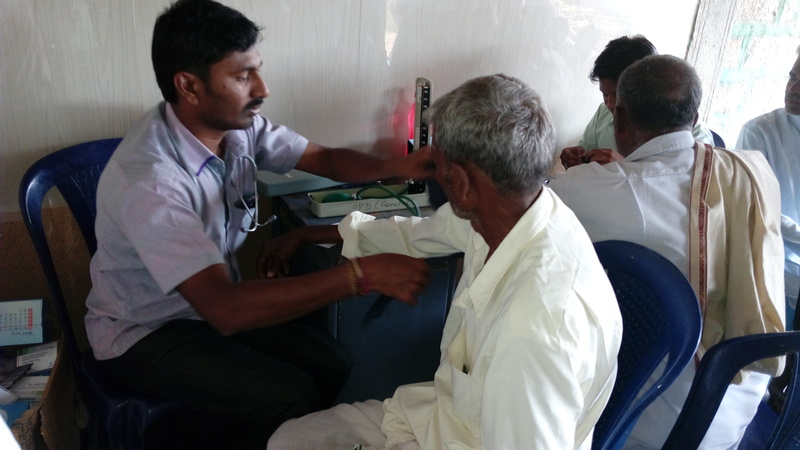 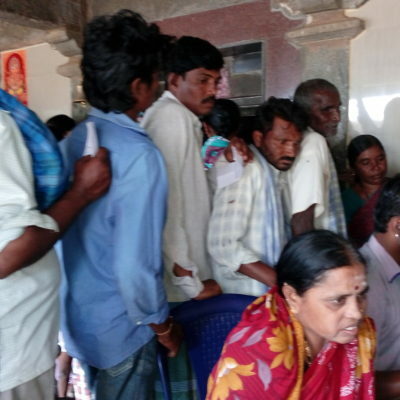 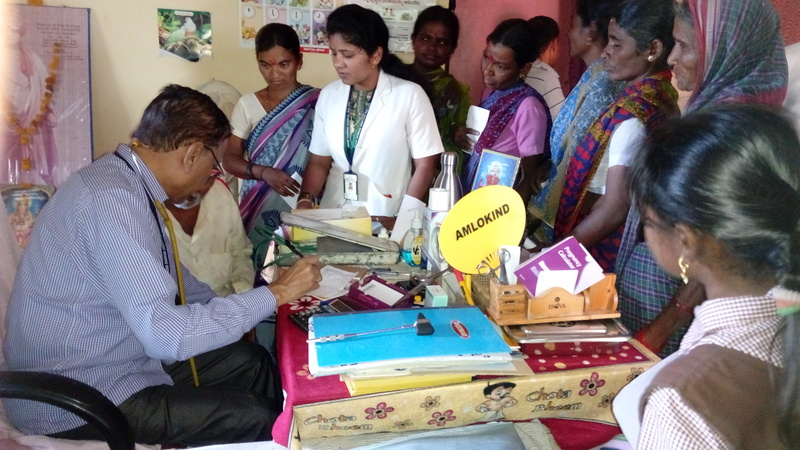 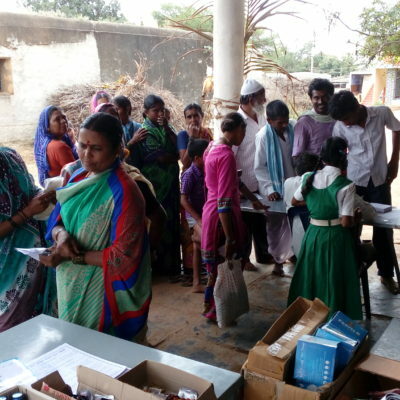 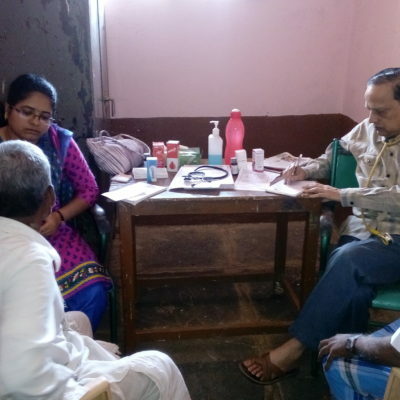 There were 136 patients who attended the Camp. 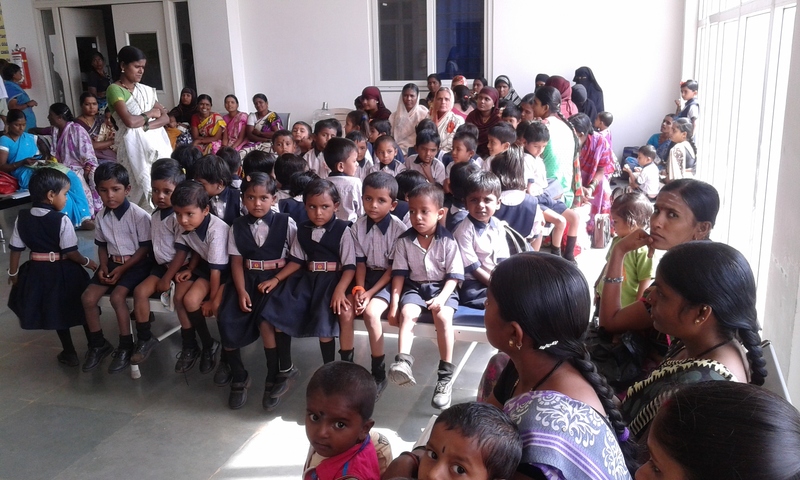 On 25th January 2017, a Pediatric in house camp was held in our hospital. 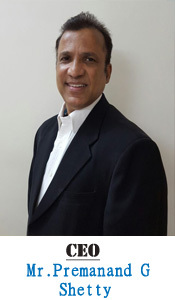 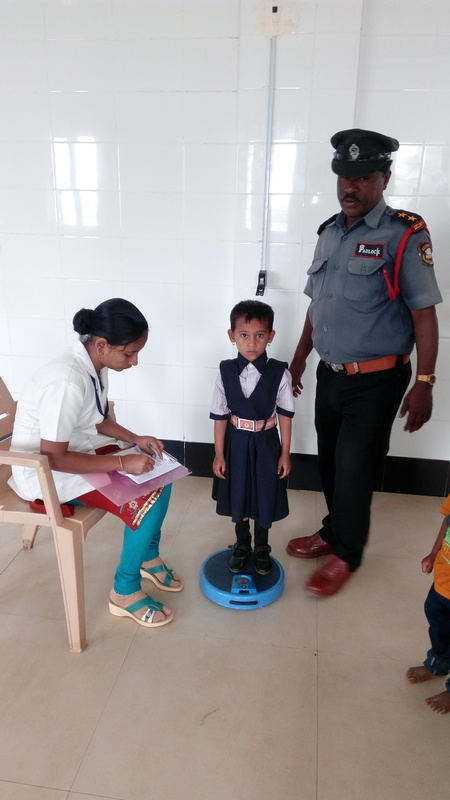 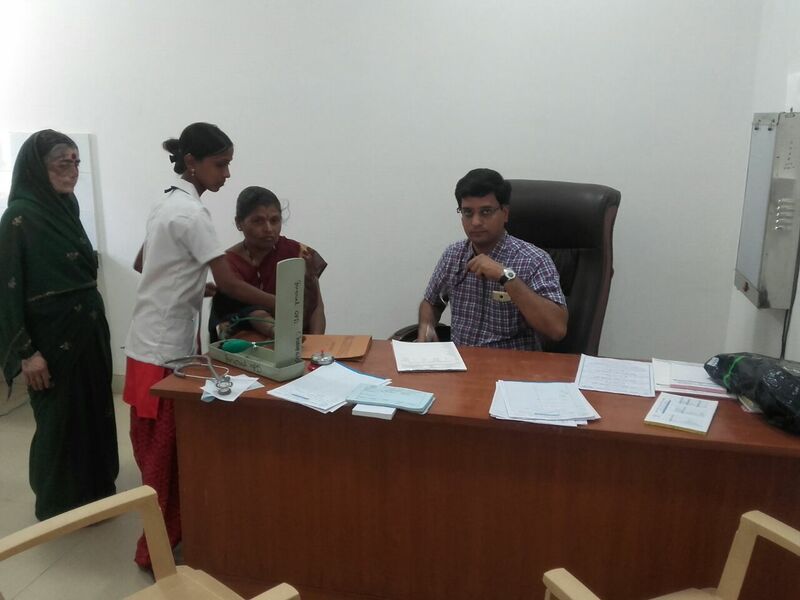 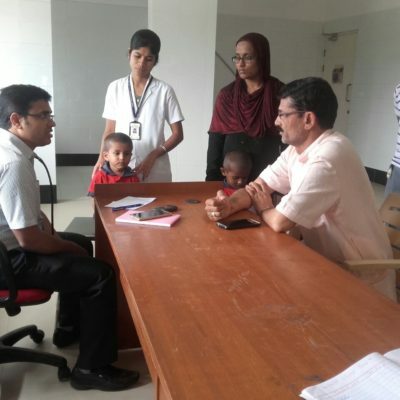 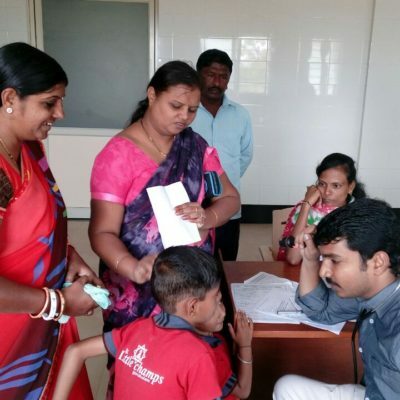 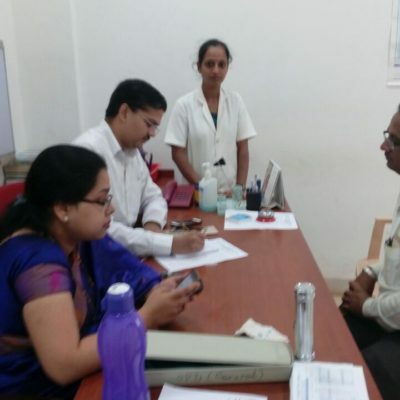 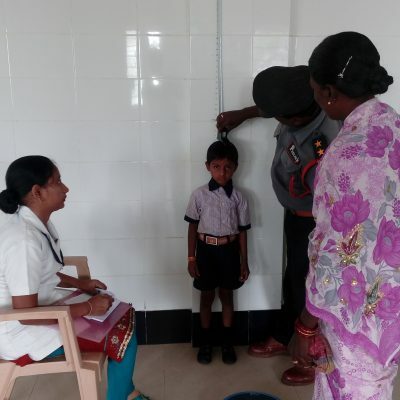 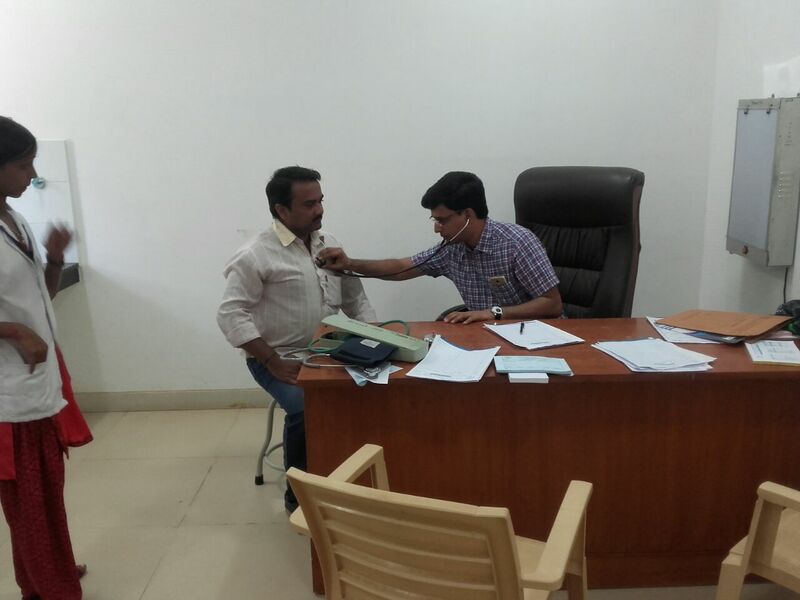 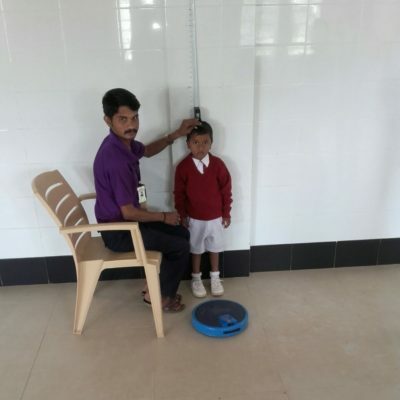 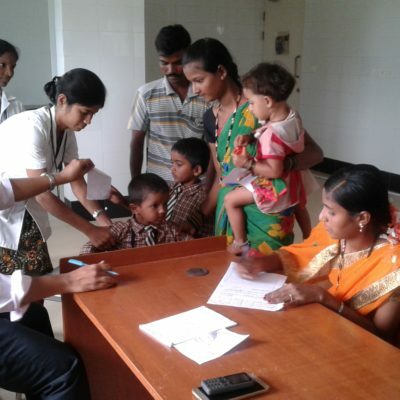 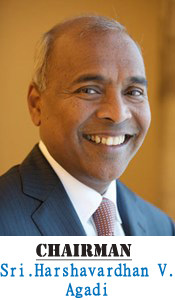 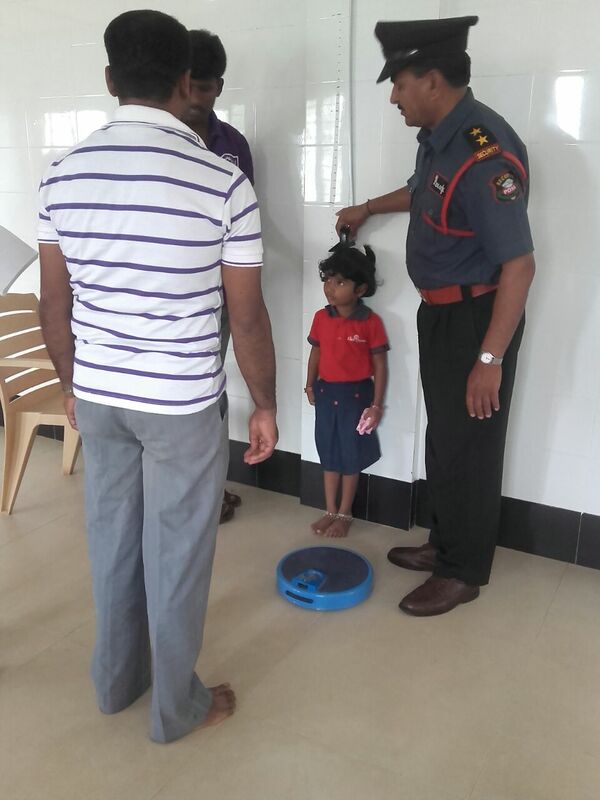 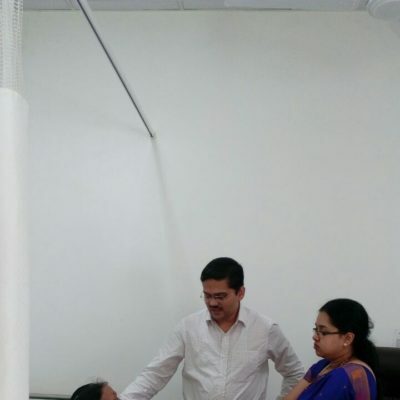 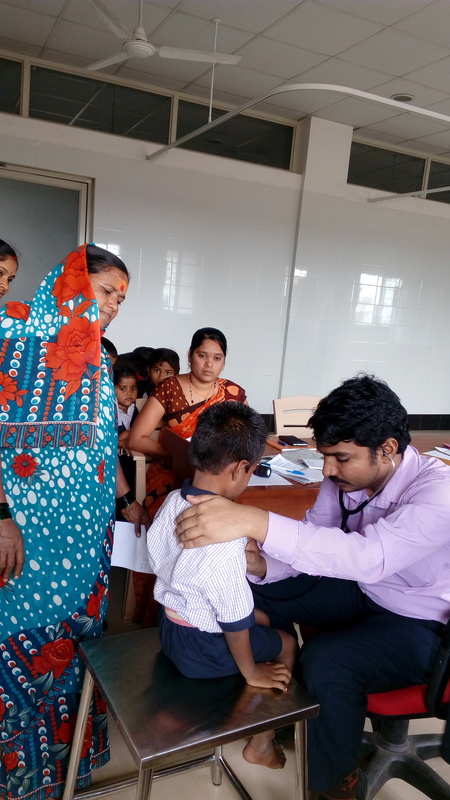 Dr.Mahesh Maralihalli, The Pediatrician headed the camp. 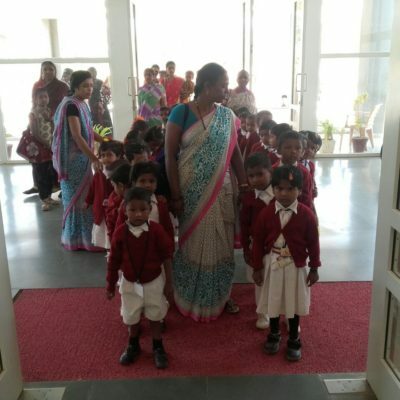 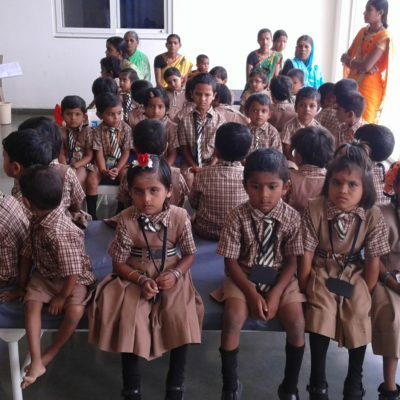 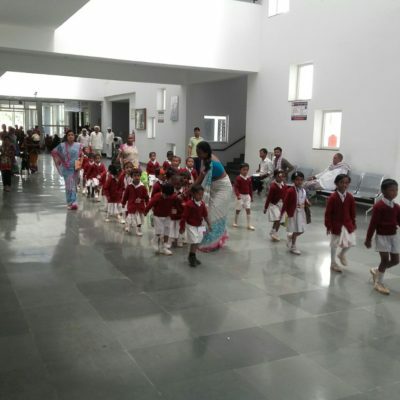 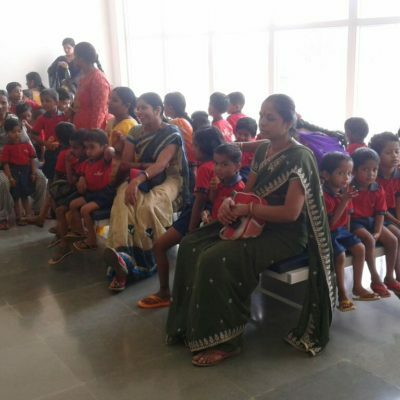 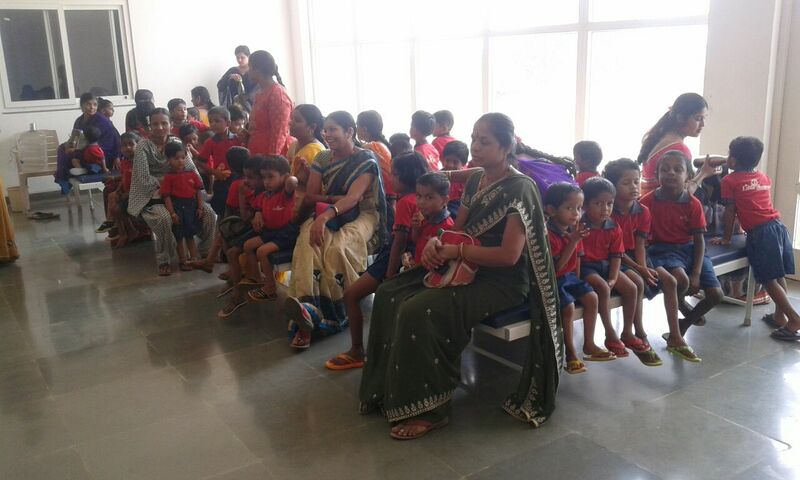 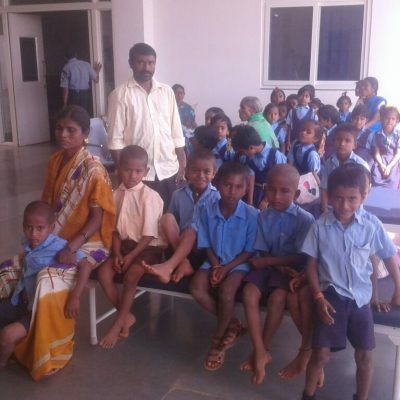 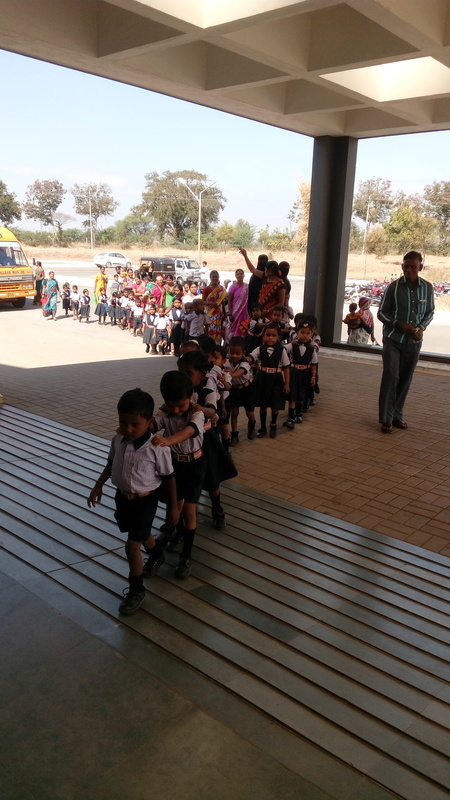 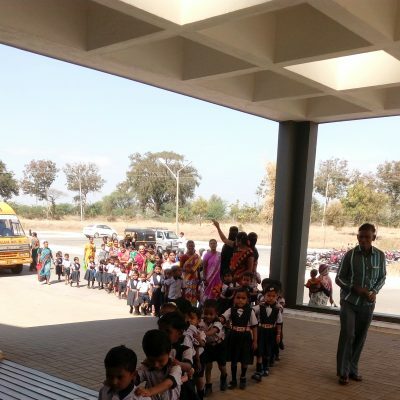 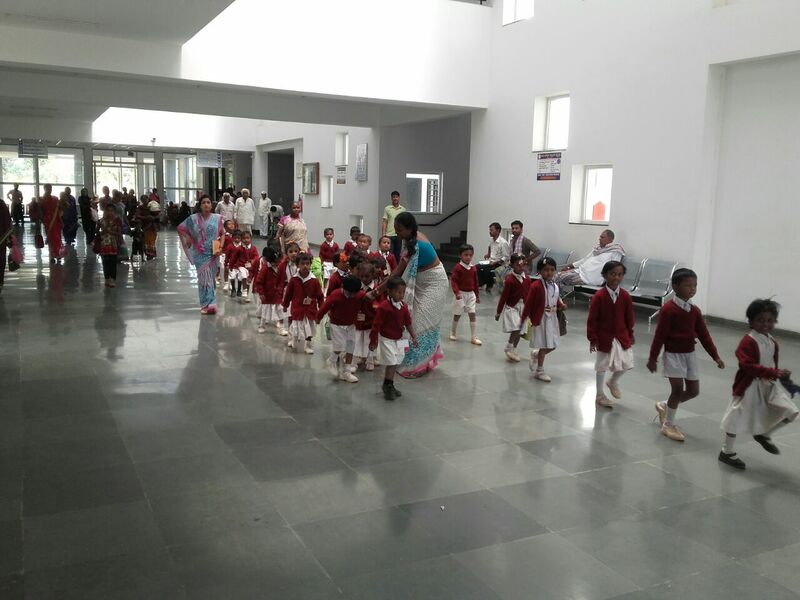 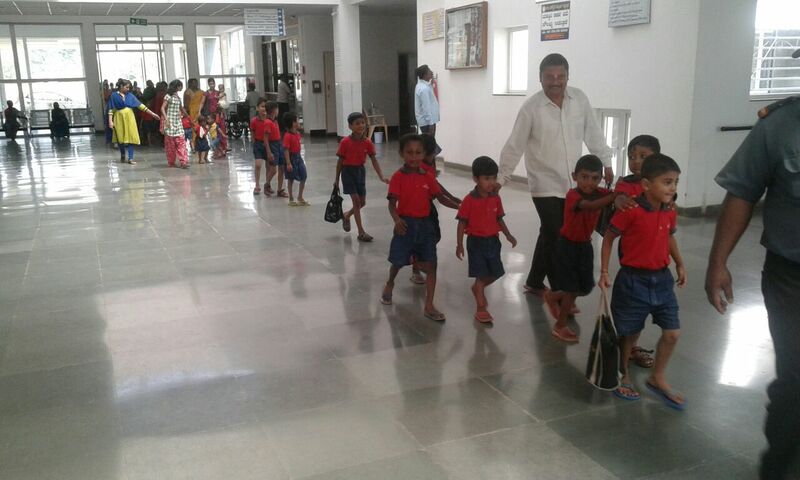 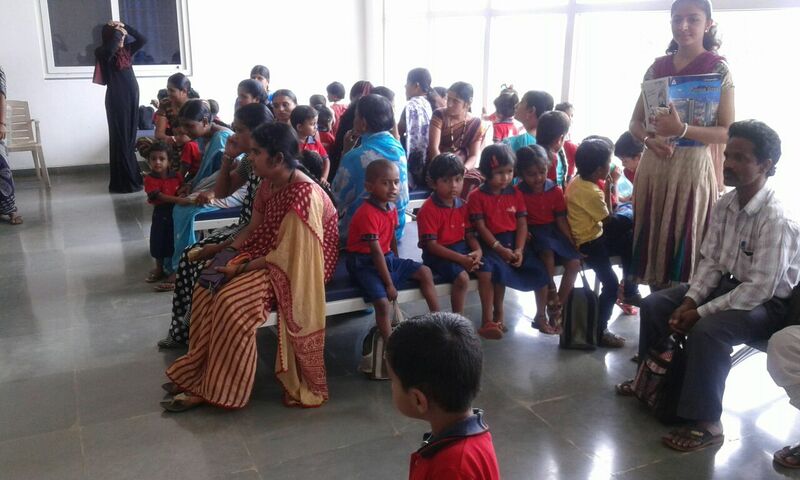 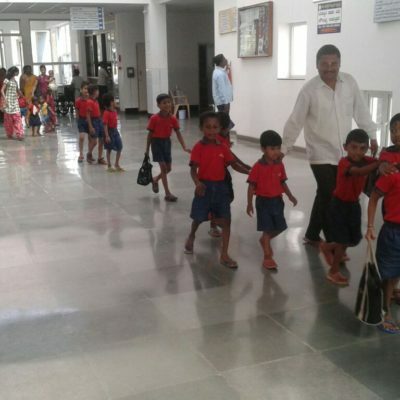 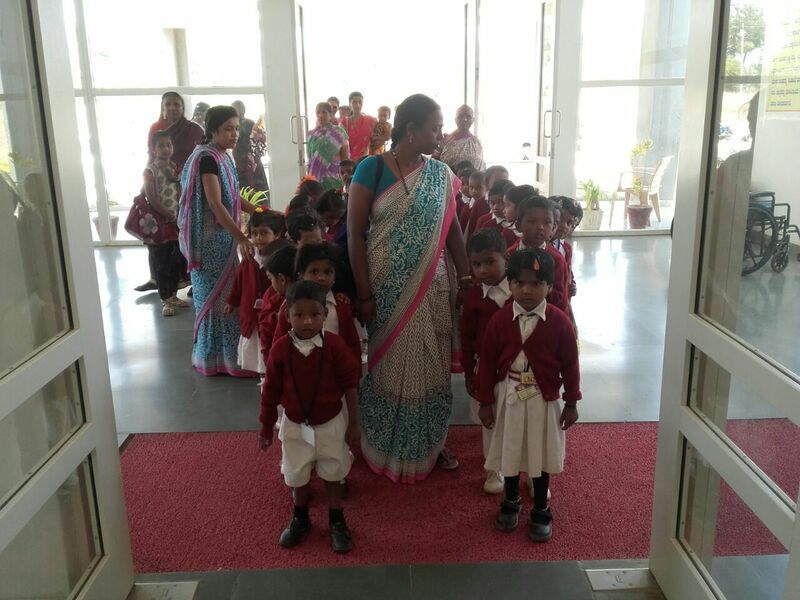 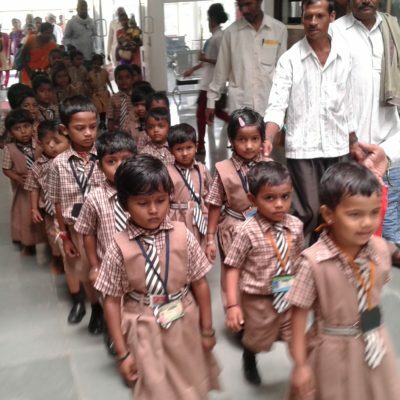 48 children attended the camp from MGM School, Laxmeshwar. 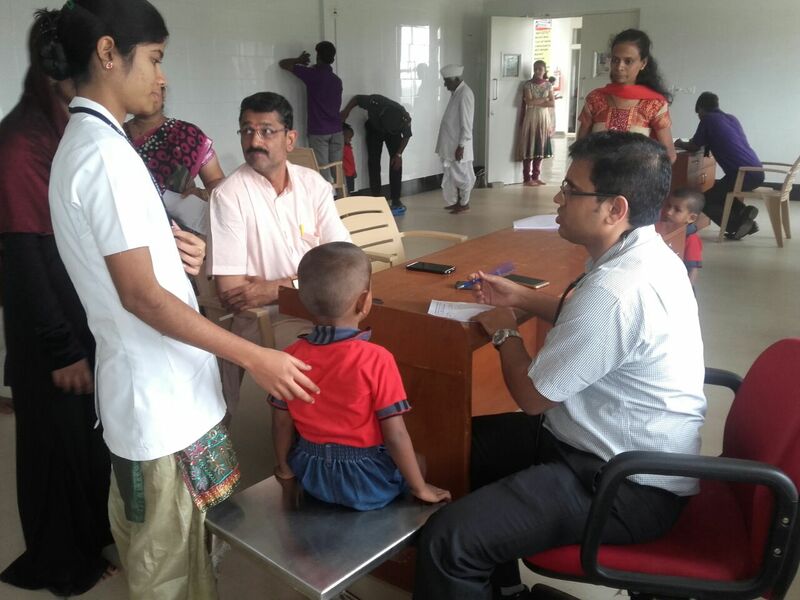 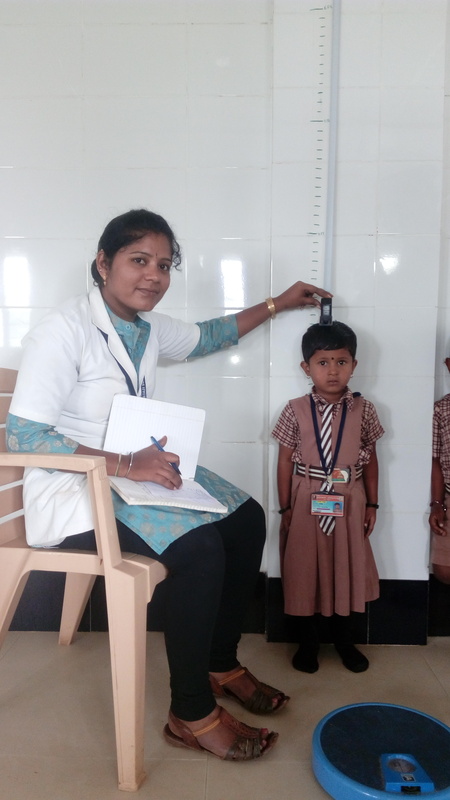 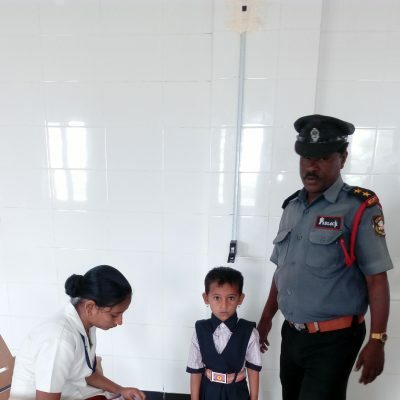 Pediatric in house camp was held in our hospital On 6th January 2017, Dr.Mahantesh Matti, The Pediatrician headed the camp. 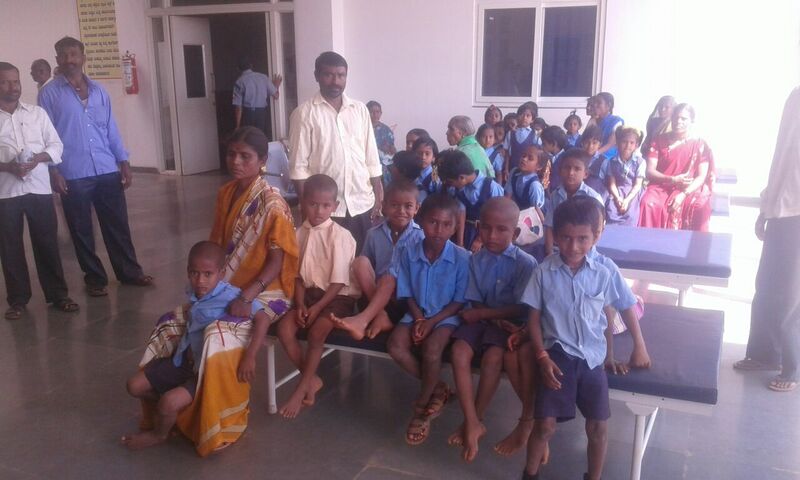 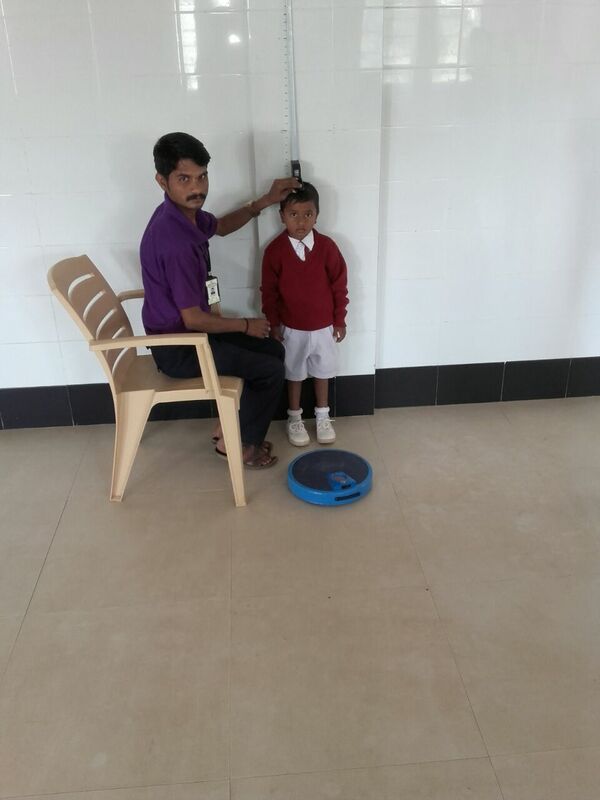 There were 51 children attended the camp from Neharu Vidya School, Ichhangi Tq.Savanur, Di.Haveri. 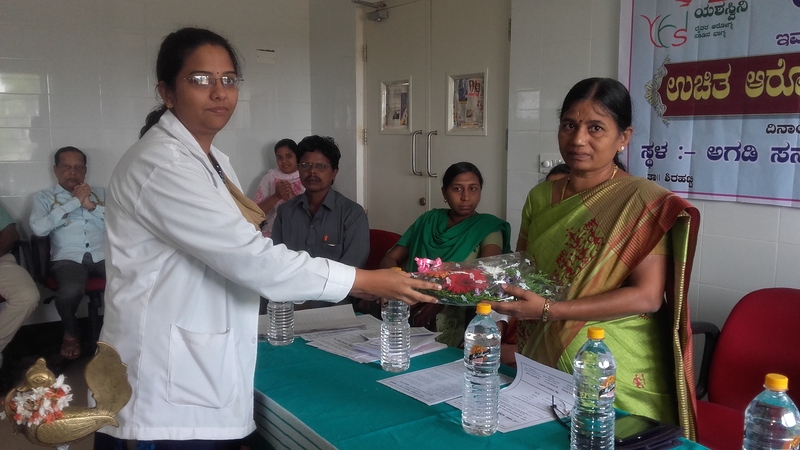 On 28th December 2016, a Cardiology in house camp was held in our hospital. 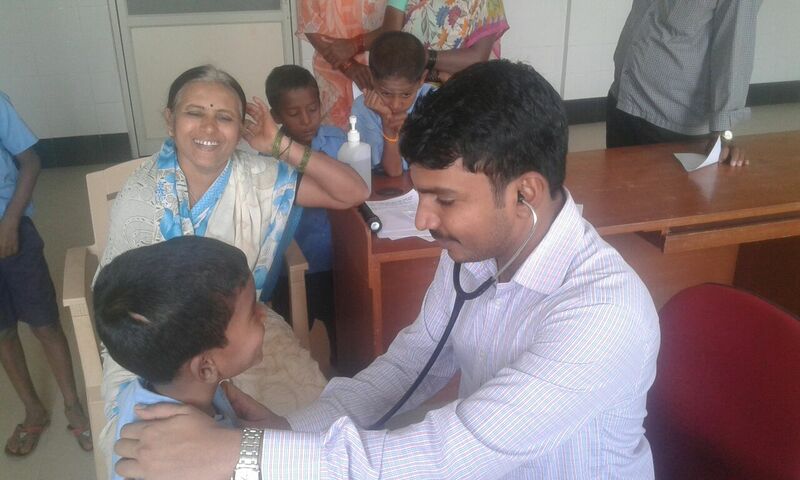 Dr. Prashanthkumar.M, The Cardiologist headed the camp. 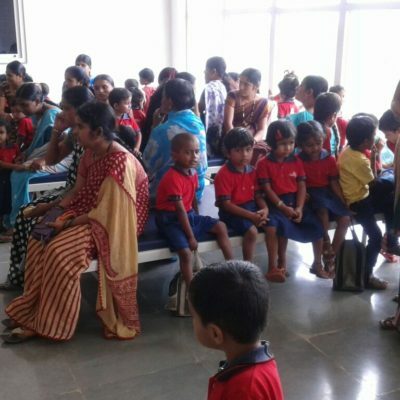 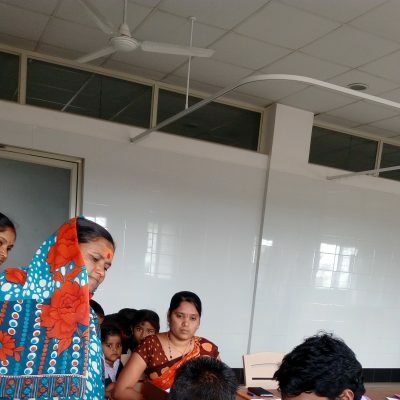 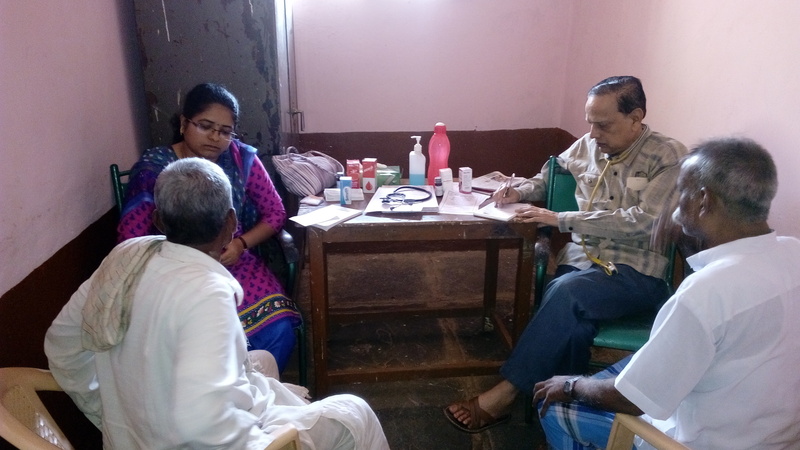 There were 30 patients attended the camp. 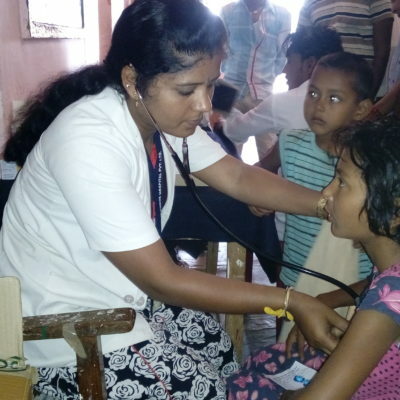 On 9th December 2016, a Pediatric in house camp was held in our hospital. 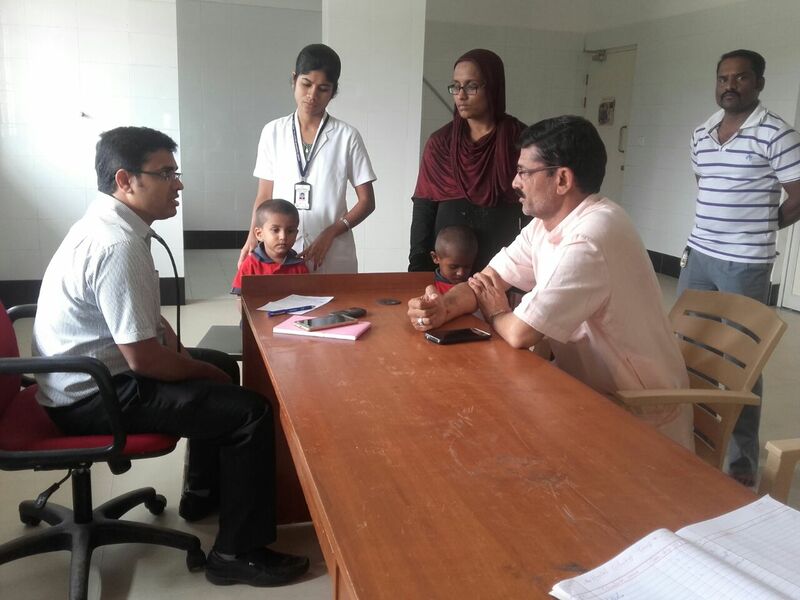 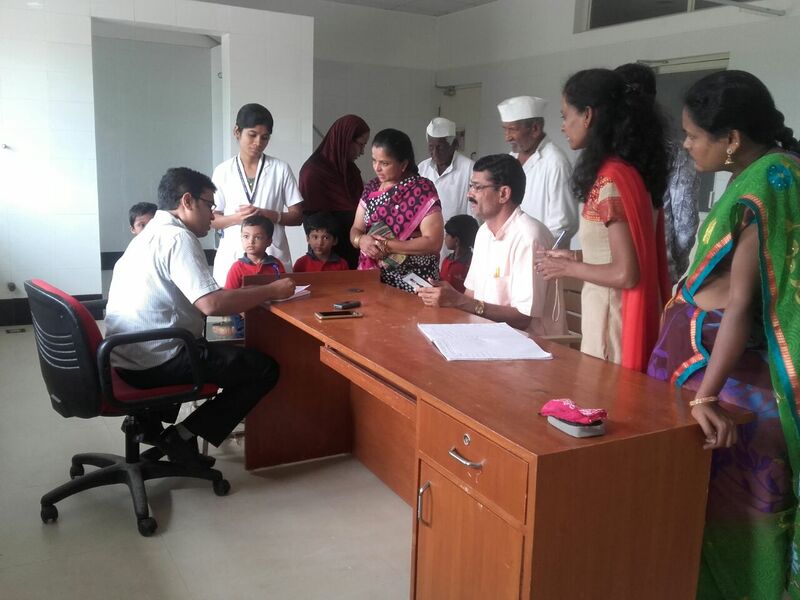 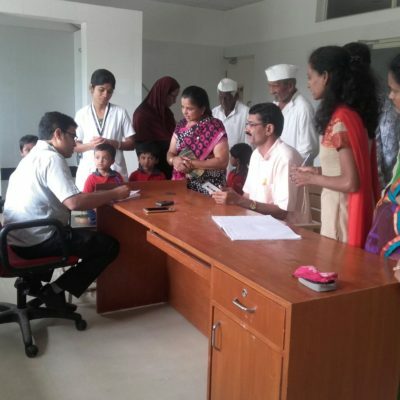 Dr.Mahantesh Matti, The Pediatrician headed the camp. 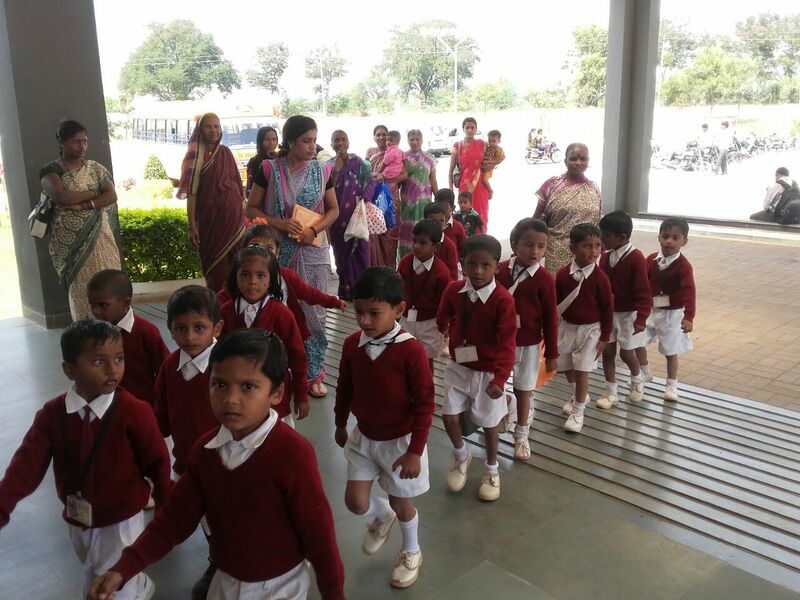 There were 40 children attended the camp from Higher Primary School, Sultanapur. 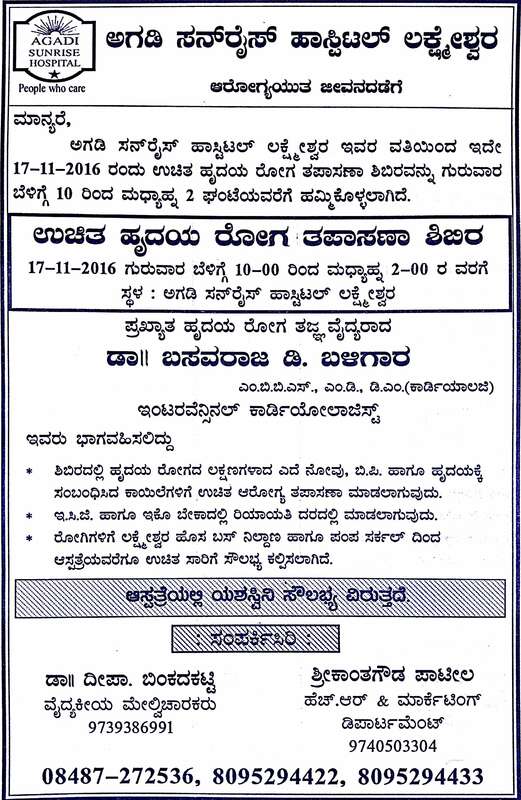 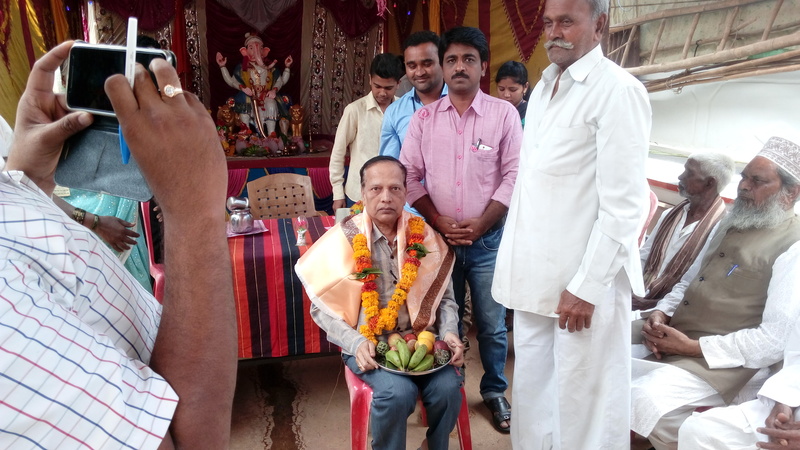 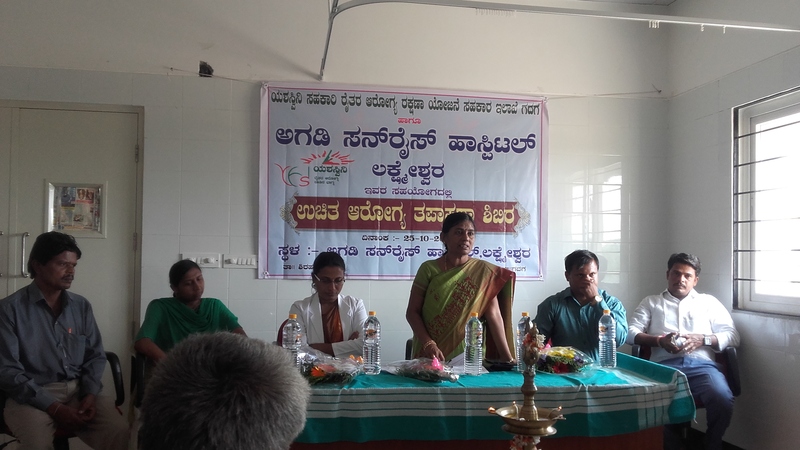 Tq.Kundagol, Di.Dharwad. 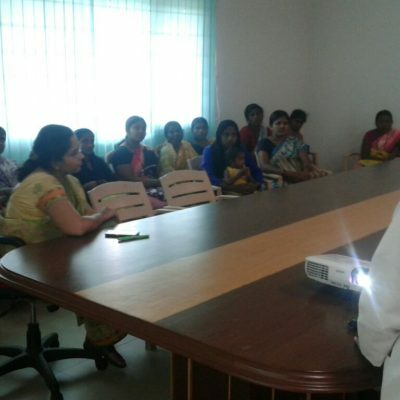 On 2nd December 2016, a Pediatric in house camp was held in our hospital. 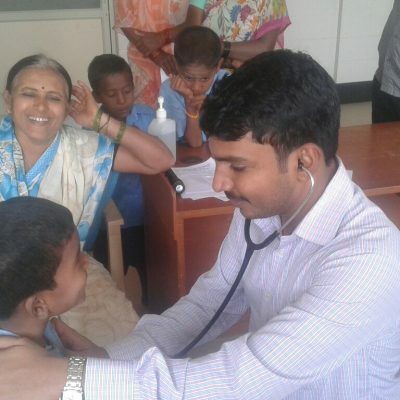 Dr. Mahantesh Matti, The Pediatrician headed the camp. 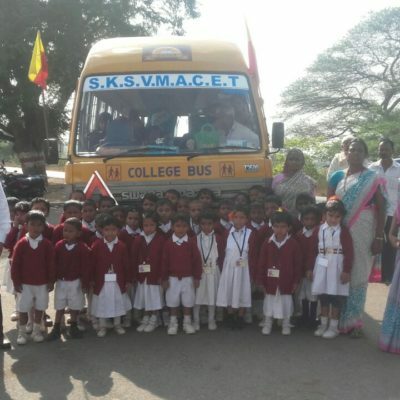 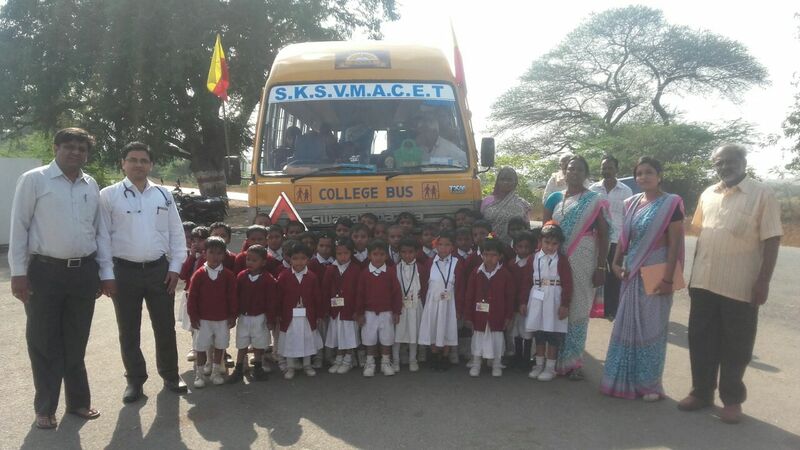 There were 66 children attended the camp from Genius Convent School, Kalas. 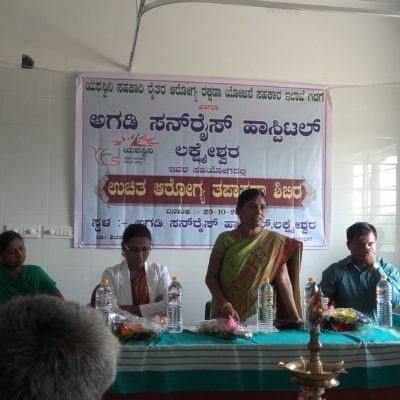 Tq.Kundagol, Di.Dharwad. 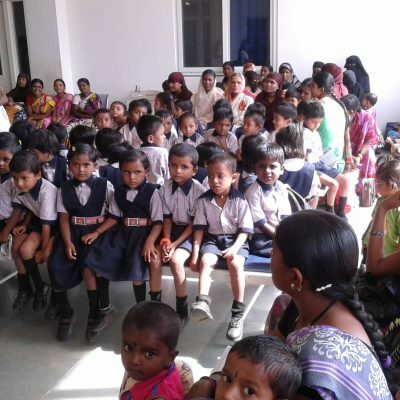 On 9th November 2016, a Pediatric in house camp was held in our hospital. 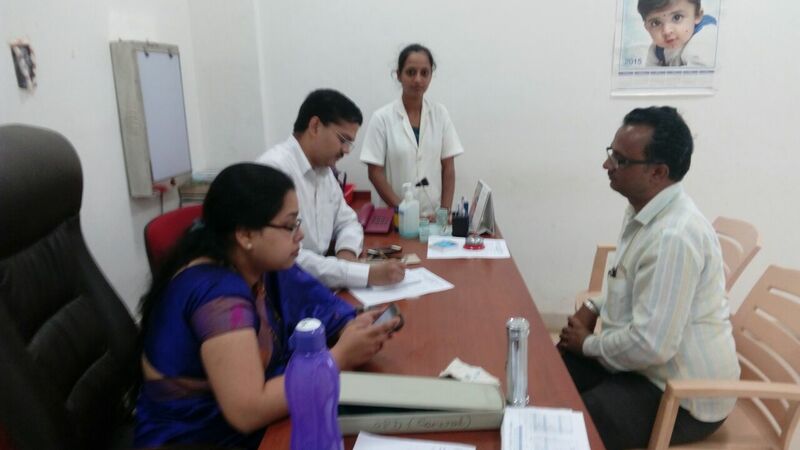 Dr.Mahantesh, pediatrician headed the camp. 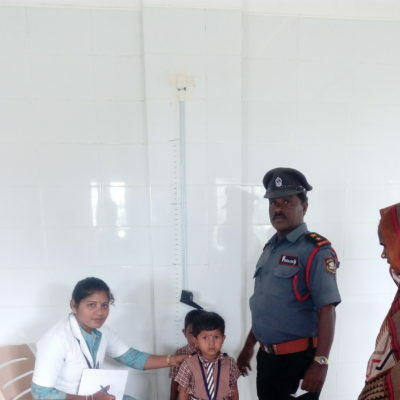 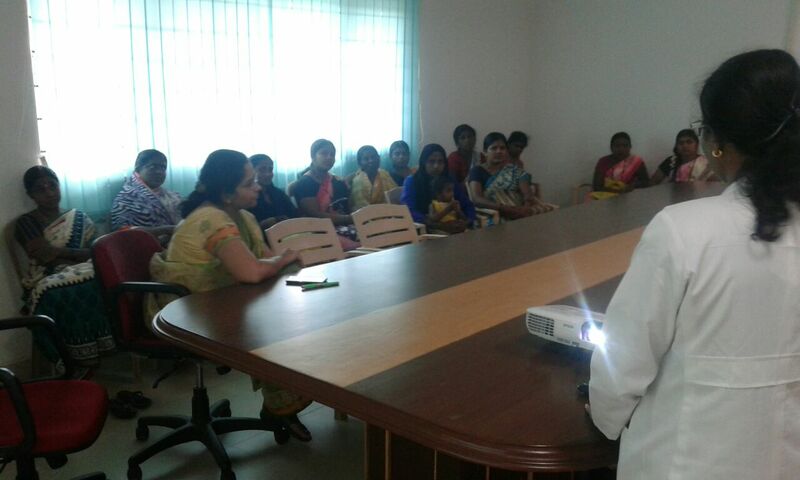 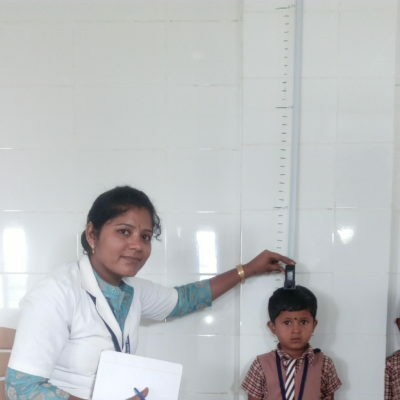 Pediatric in house camp held in our hospital. 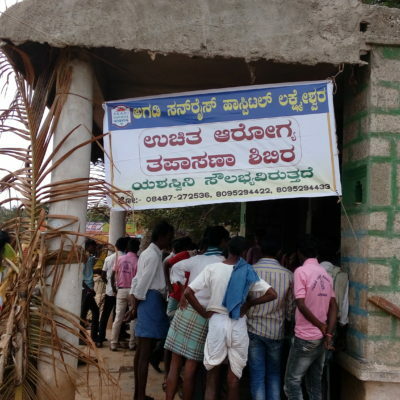 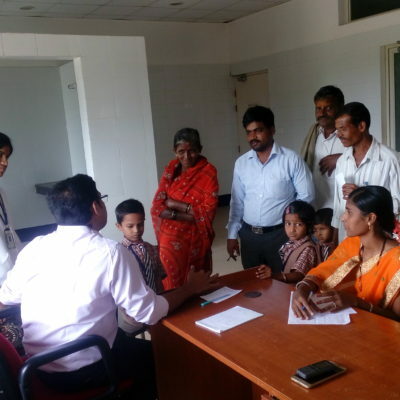 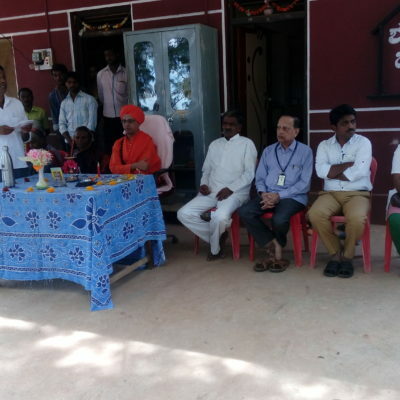 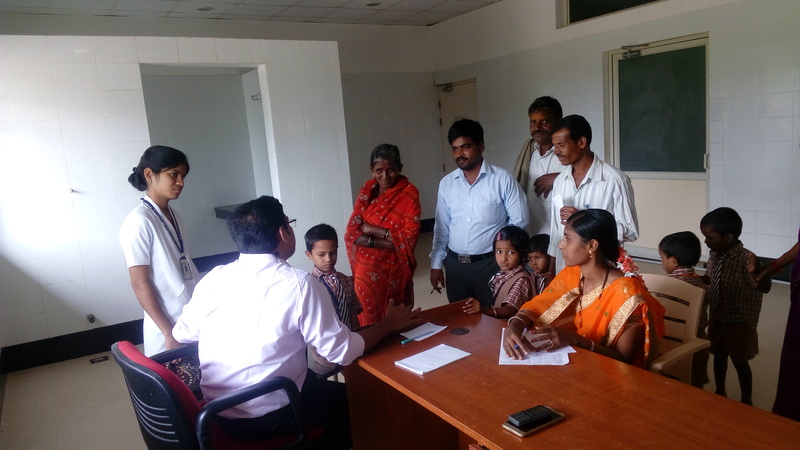 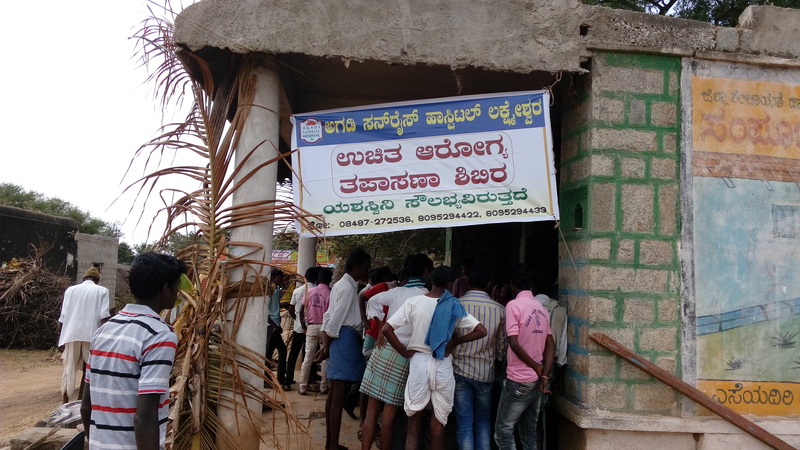 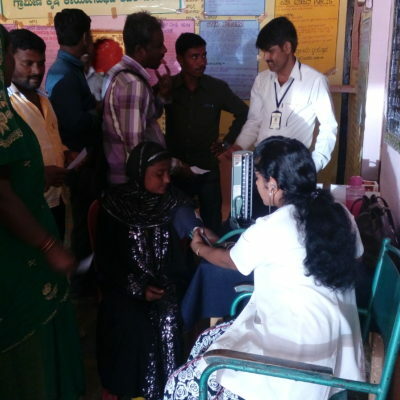 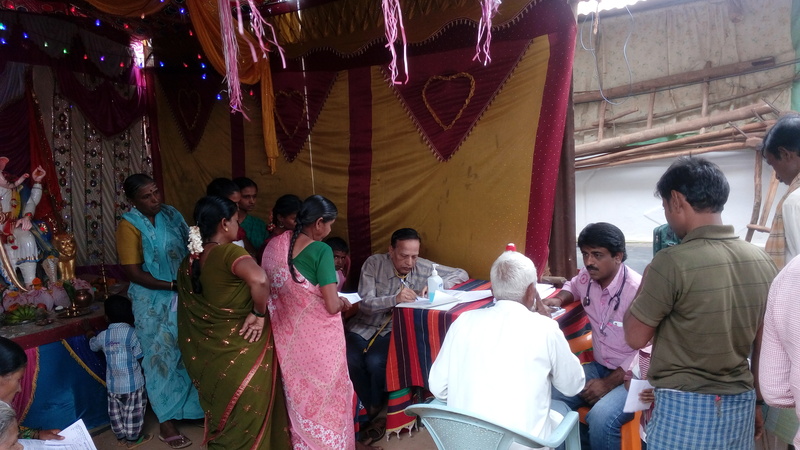 On 7th October 2016, a General Health Camp was held at Huvina Shigli, Tq:Savanur, Di:Haveri. 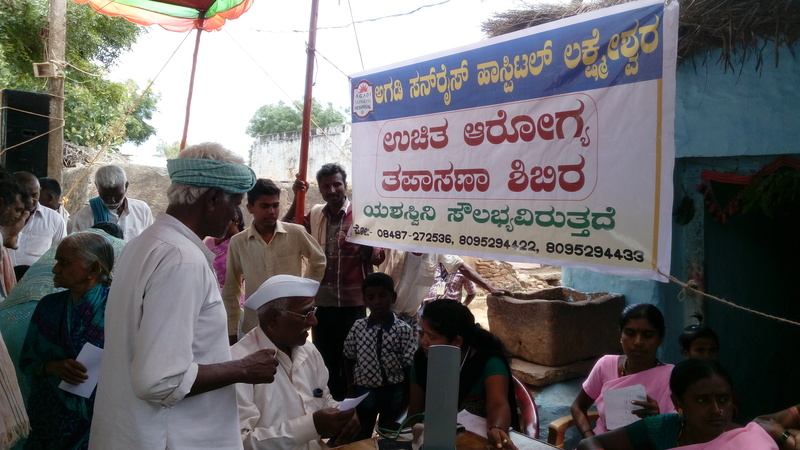 Dr.Prakash.L.Gadag headed the camp. 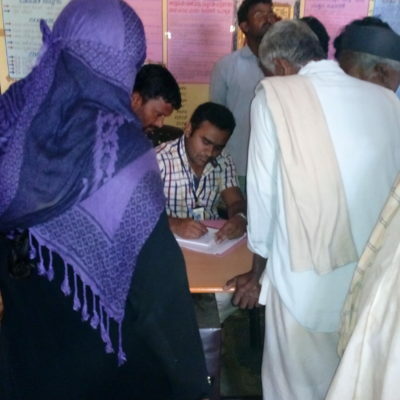 There were 135 patients attended the camp. 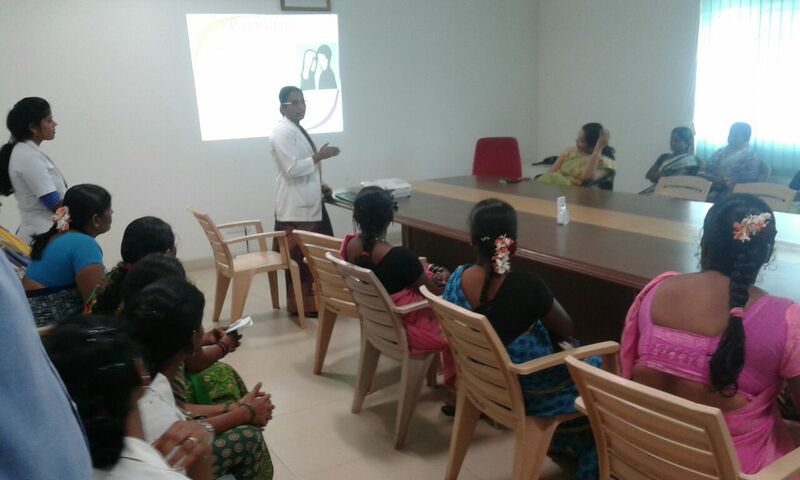 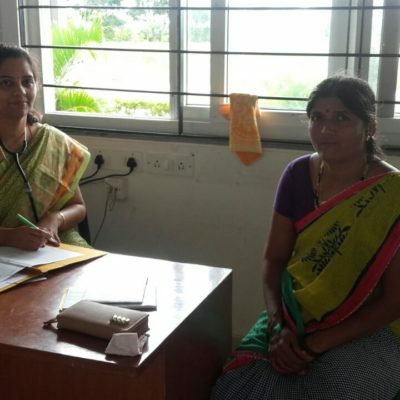 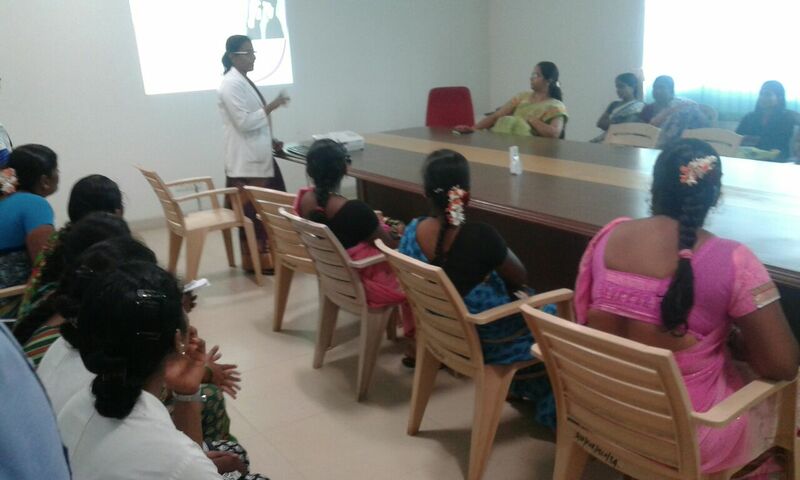 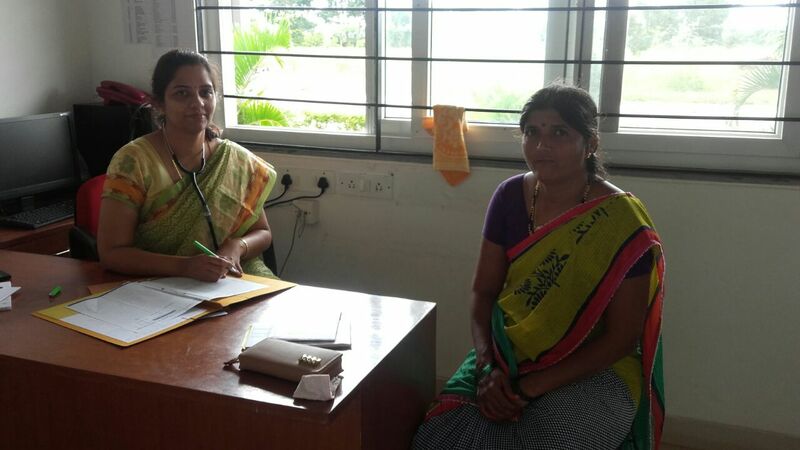 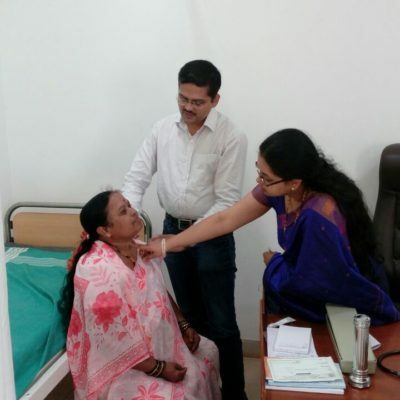 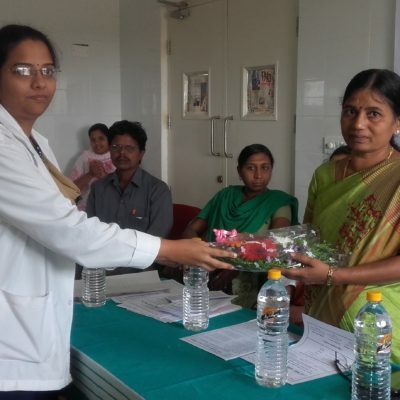 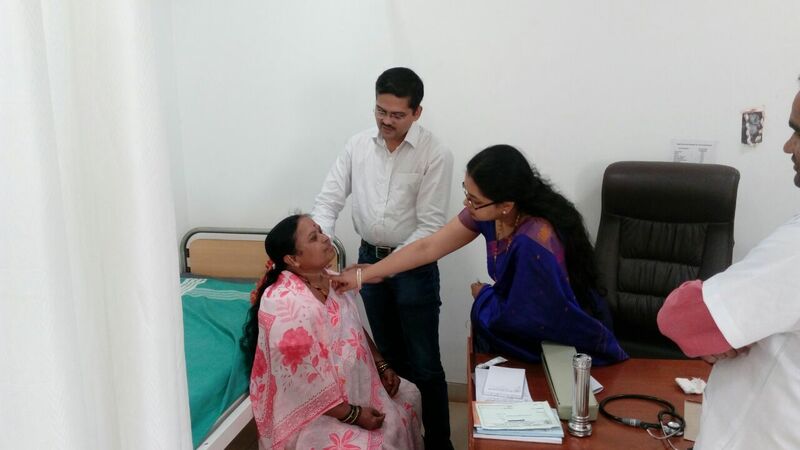 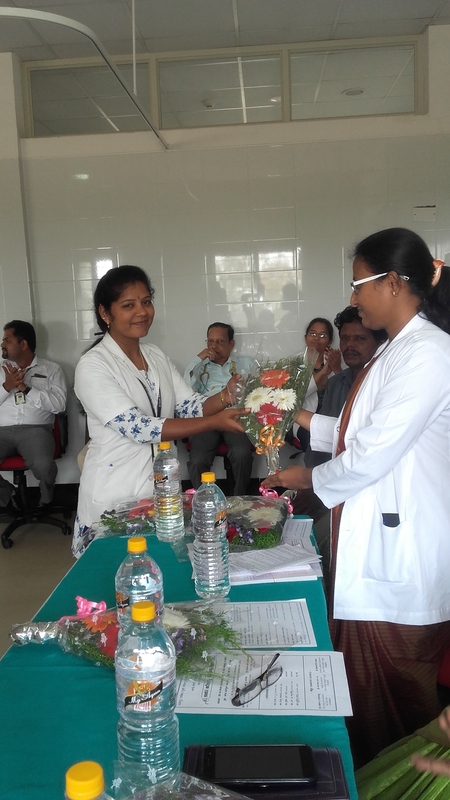 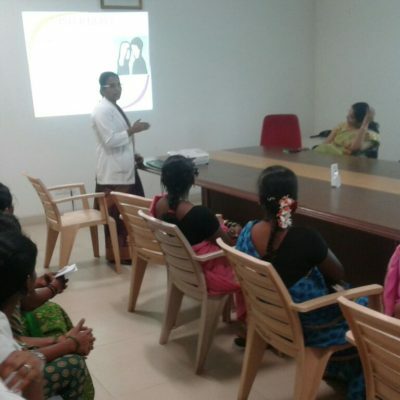 On 19th September 2016, Breast Cancer Health Awareness camp was held and successfully completed in our hospital. 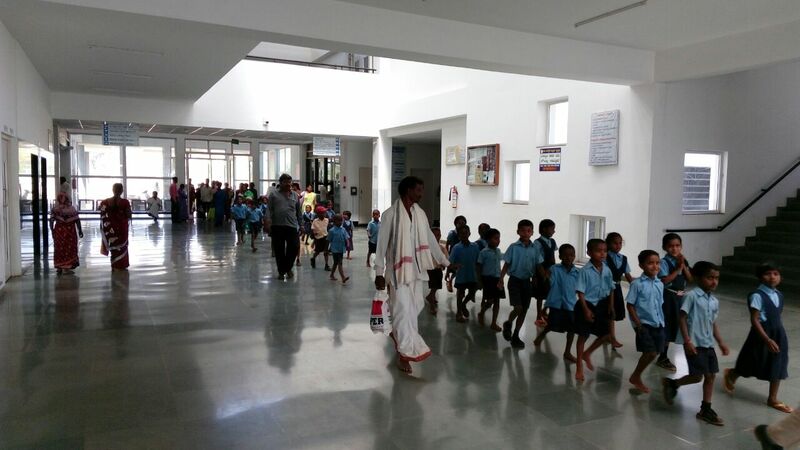 Dr.Vishwas.D.Pai headed the camp. 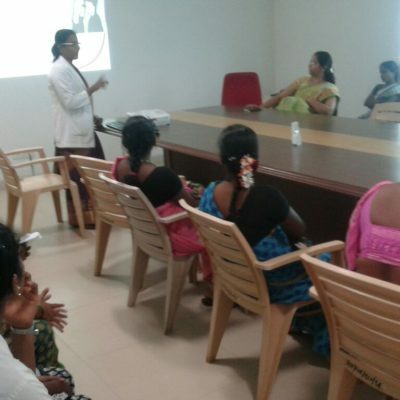 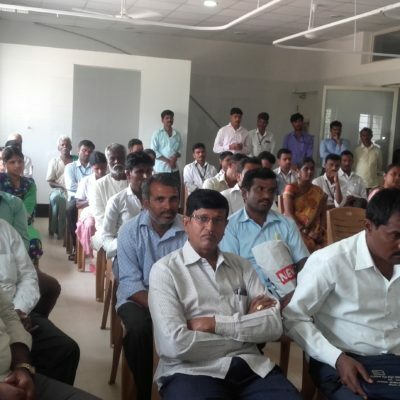 On 16th September 2016, Infertility Health Awareness camp was held in our hospital. 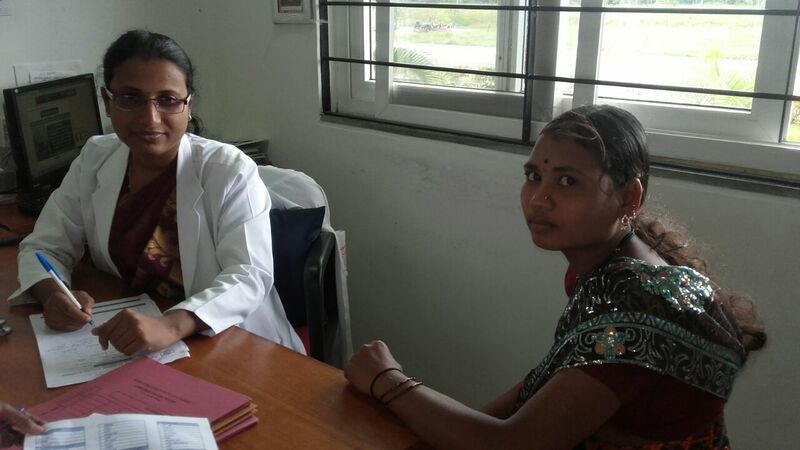 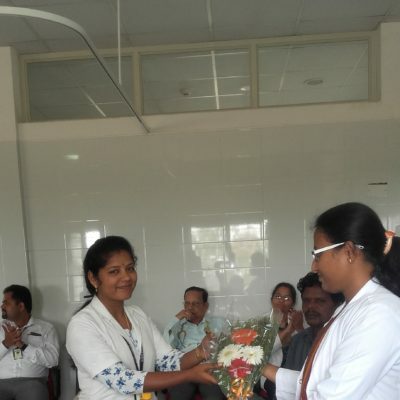 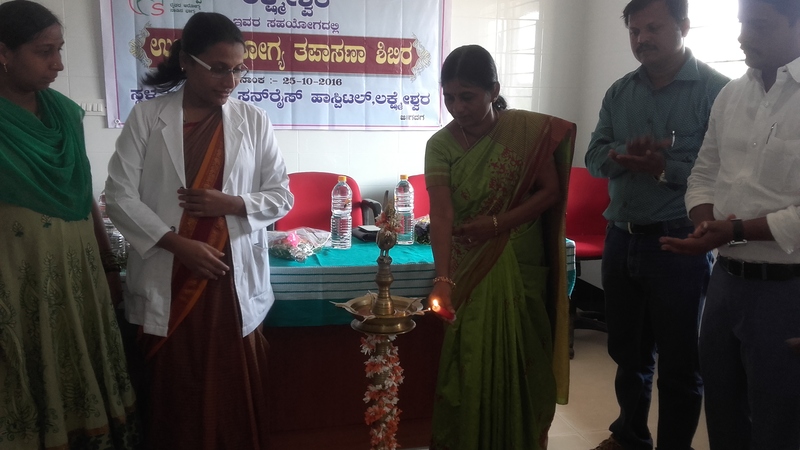 Dr.Deepa.B.V and Dr.Reshma Rathod headed the camp. 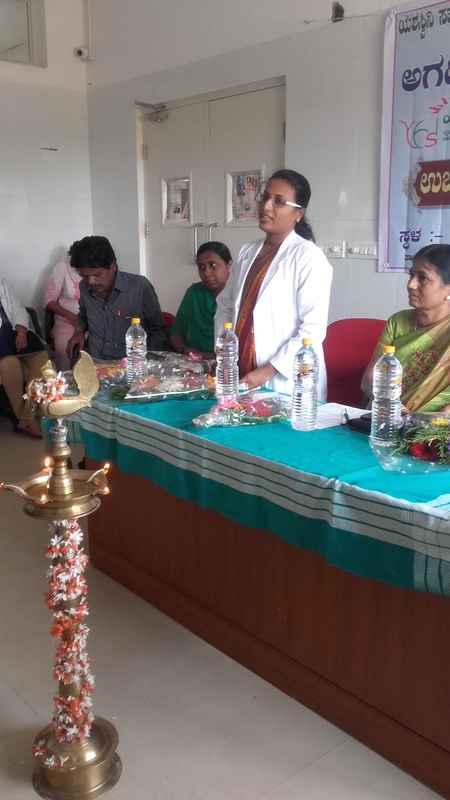 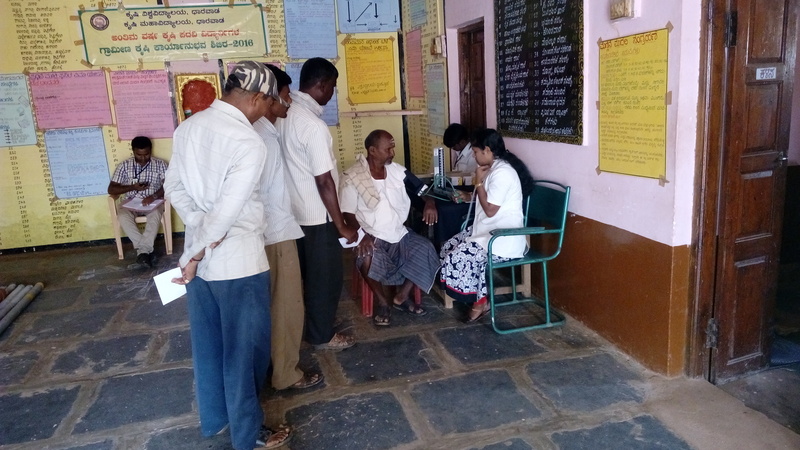 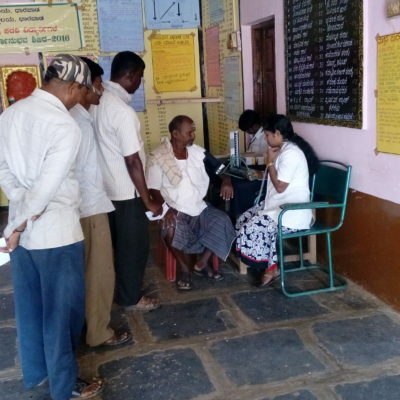 On 10th September 2016, General Health Camp was held at Basanal village, Tq:Kundagol, Di:Dharwad. 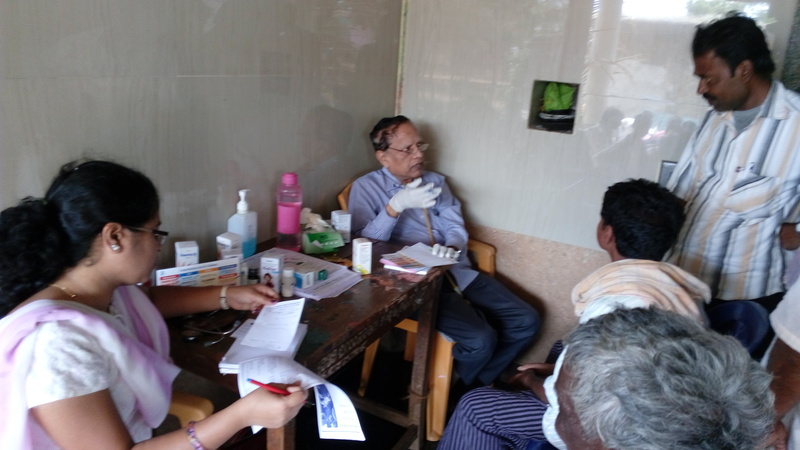 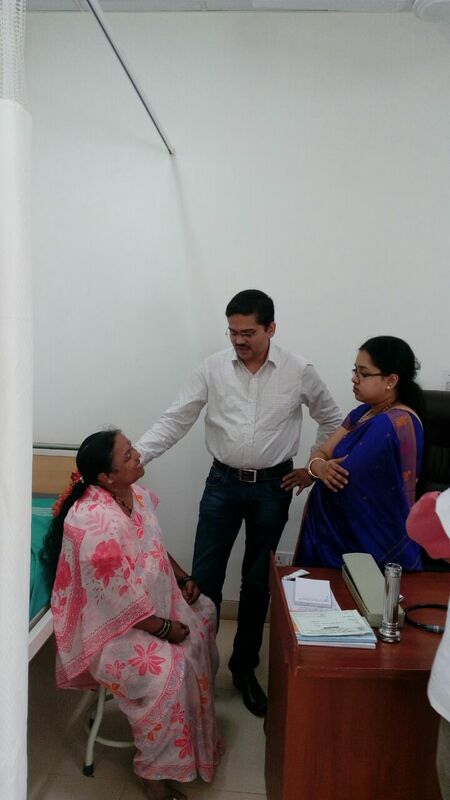 Dr.Prakash.L.Gadag headed the camp along with our nursing staff. 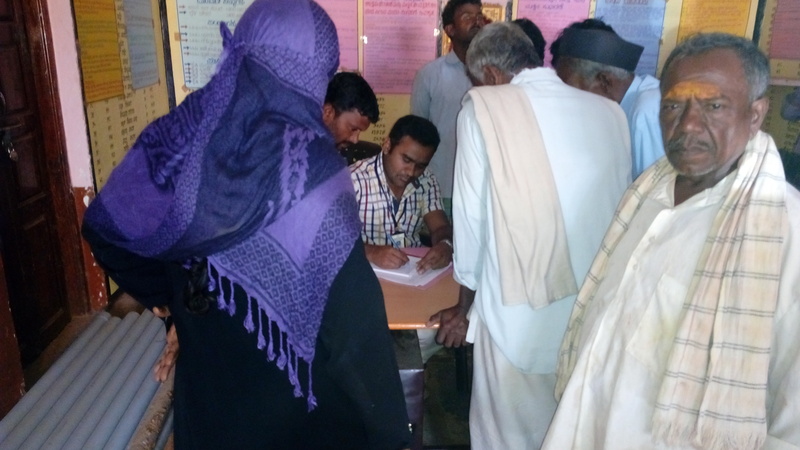 224 patients attended the camp. 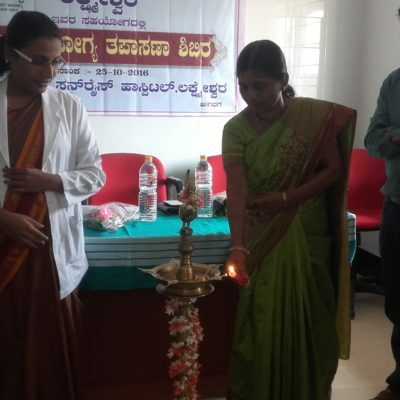 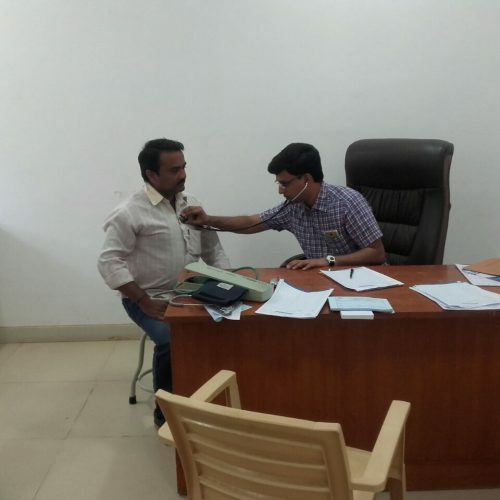 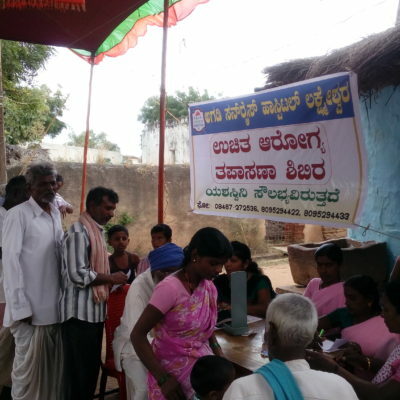 On 6th September 2016, General Health Camp was held at Kalas village, Tq:Kundagol, Di:Dharwad. 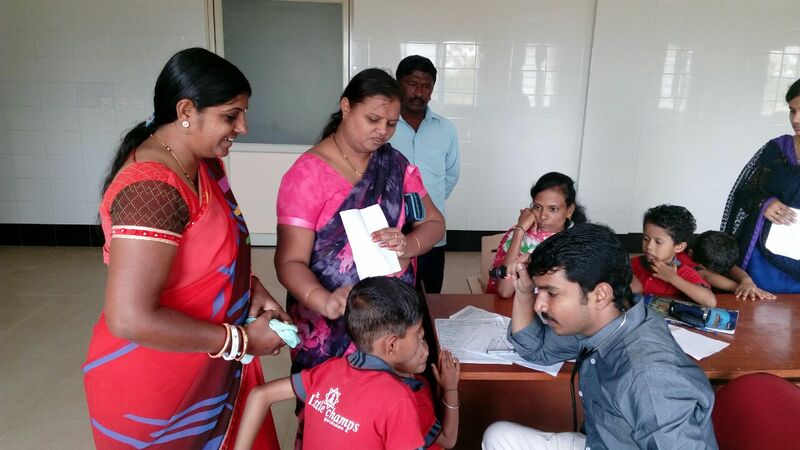 Dr.Prakash.L.Gadag headed the camp along with our nursing staff. 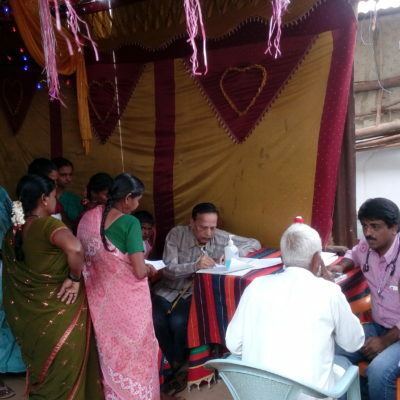 The camp was successful, wherein 162 patients attended the camp. 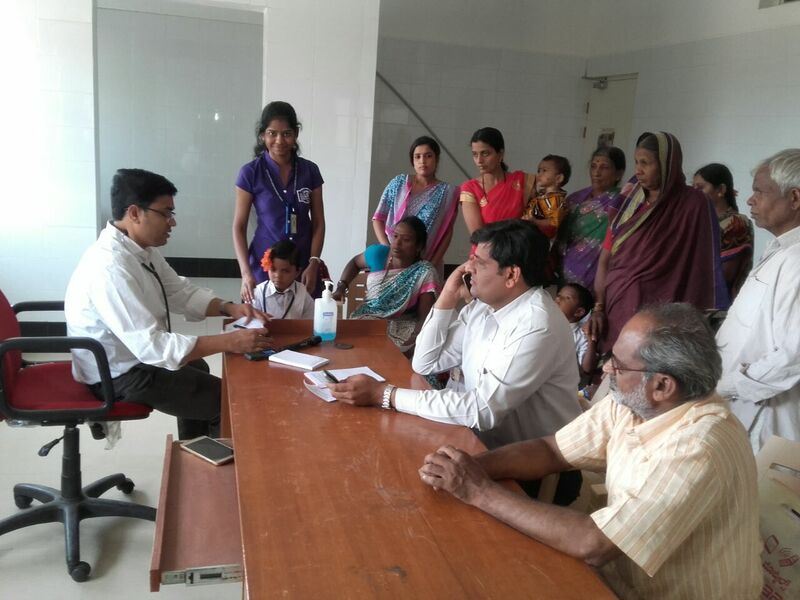 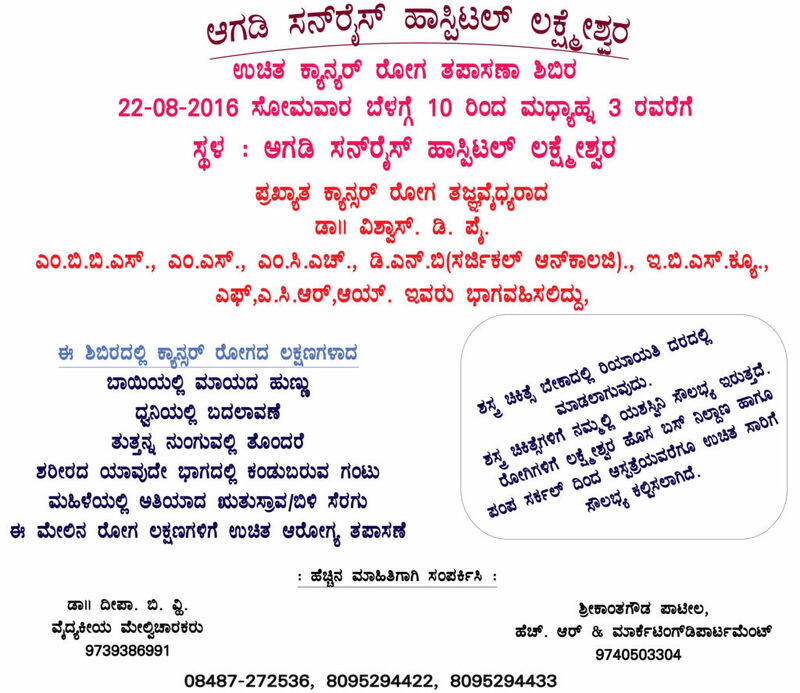 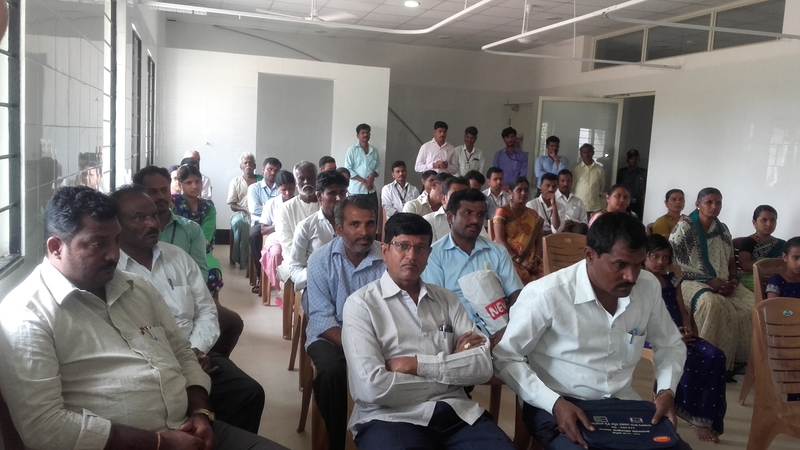 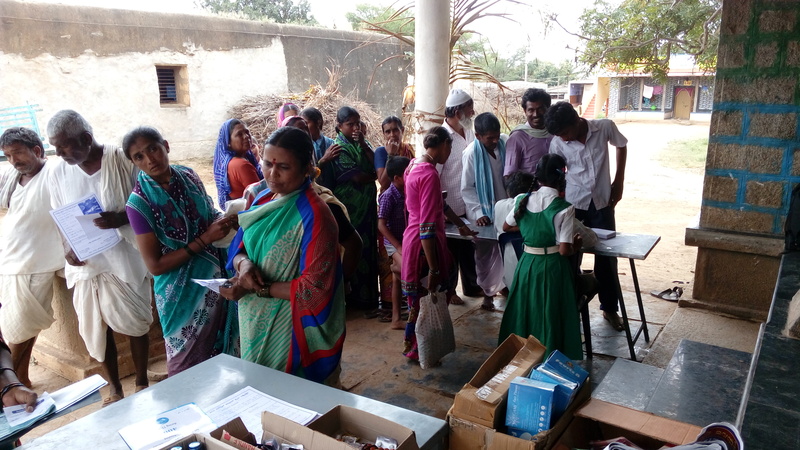 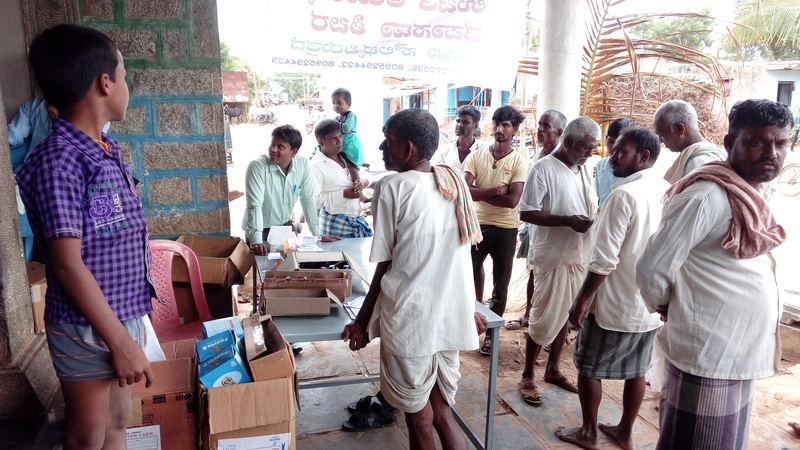 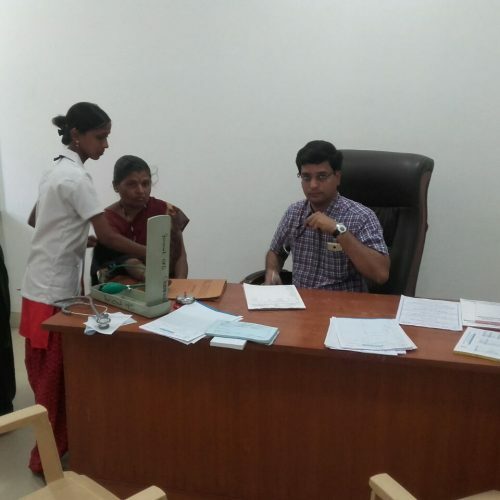 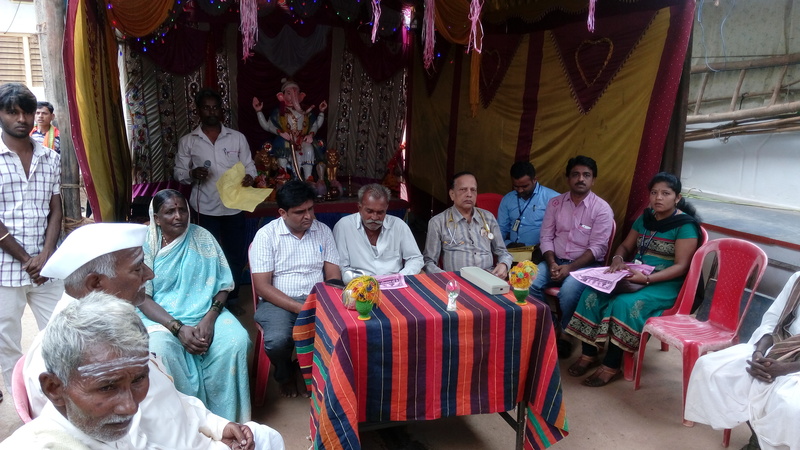 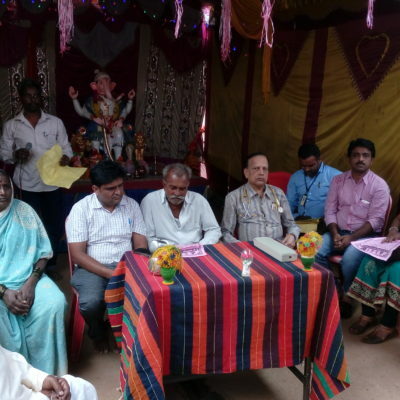 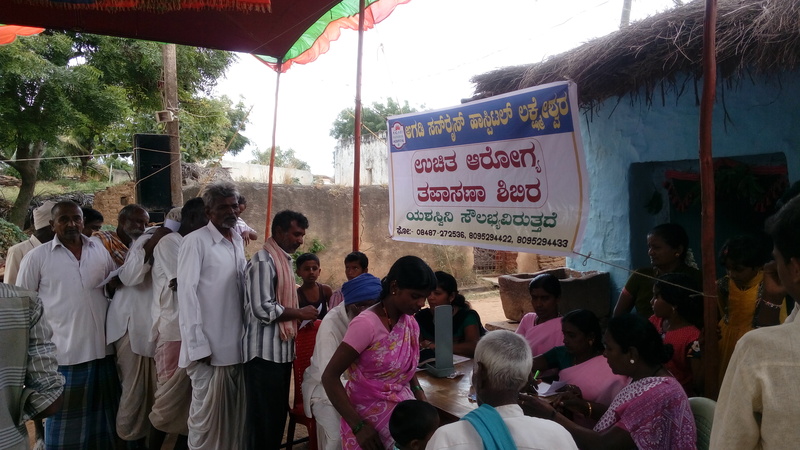 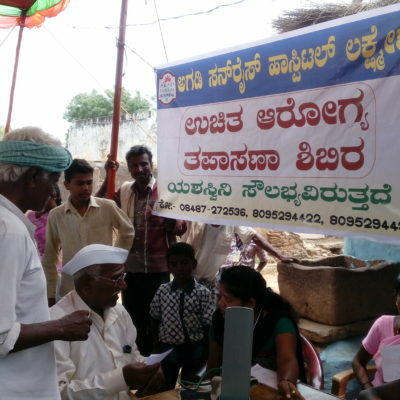 On 26th August 2016, General Health Camp was held at Kalas village, Tq:Kundagol, Di:Dharwad. 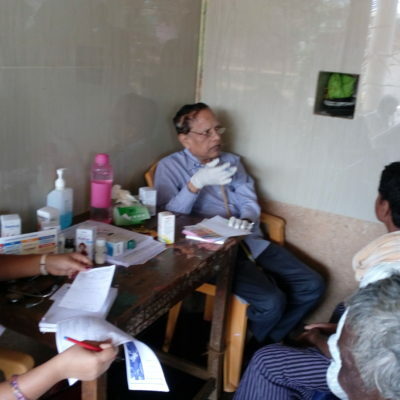 Dr.Prakash.L.Gadag headed the camp along with our nursing staff. 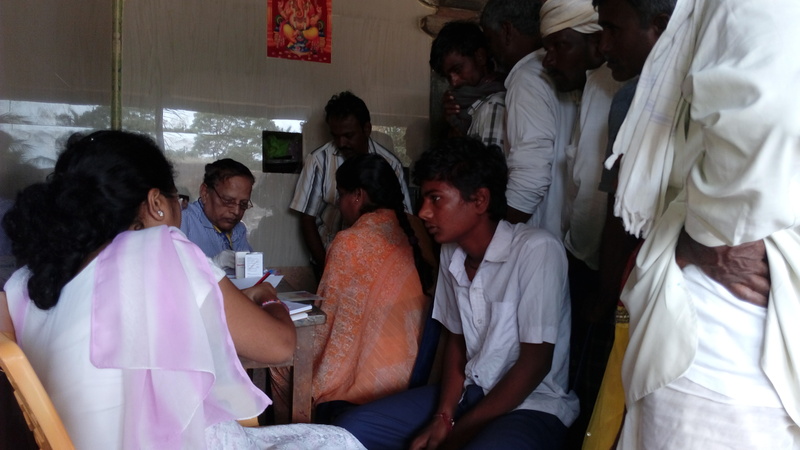 The camp was successful, wherein 131 patients attended the camp. 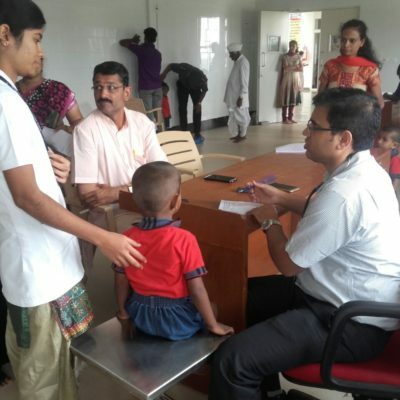 On 25th August 2016, a Pediatric in house camp was held in our hospital. 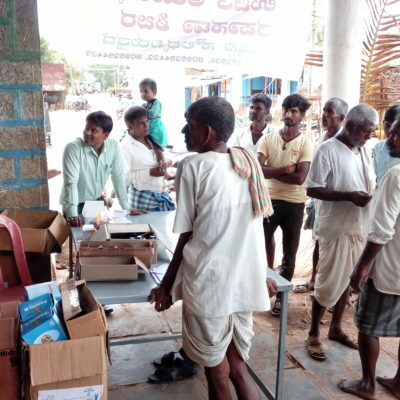 Dr.Mahesh.B.Maralihalli,headed the camp.